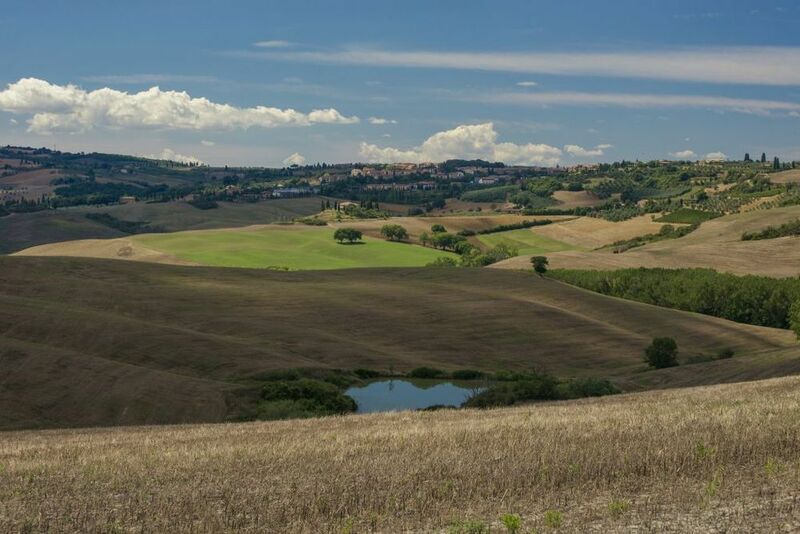 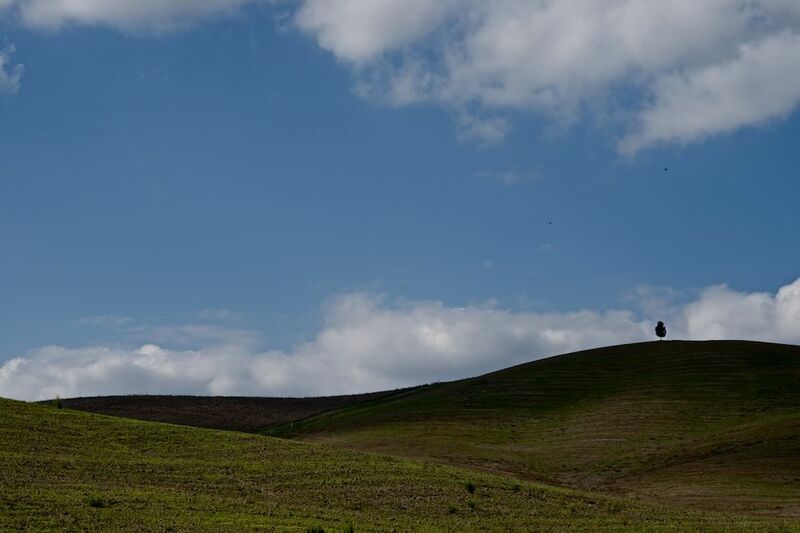 The property of IL GORGO is located in the charming countryside corner of Tuscany, in the Valdichiana valley, adjacent to the picturesque Val d’Orcia. 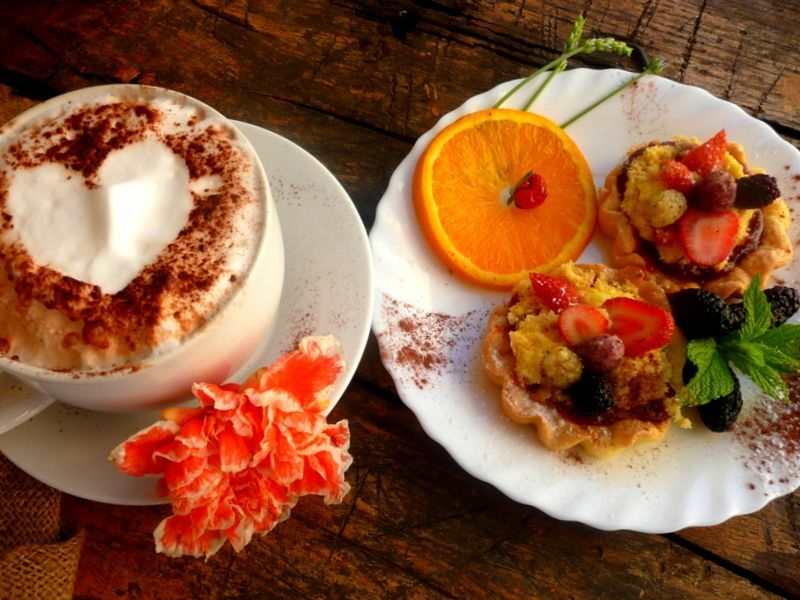 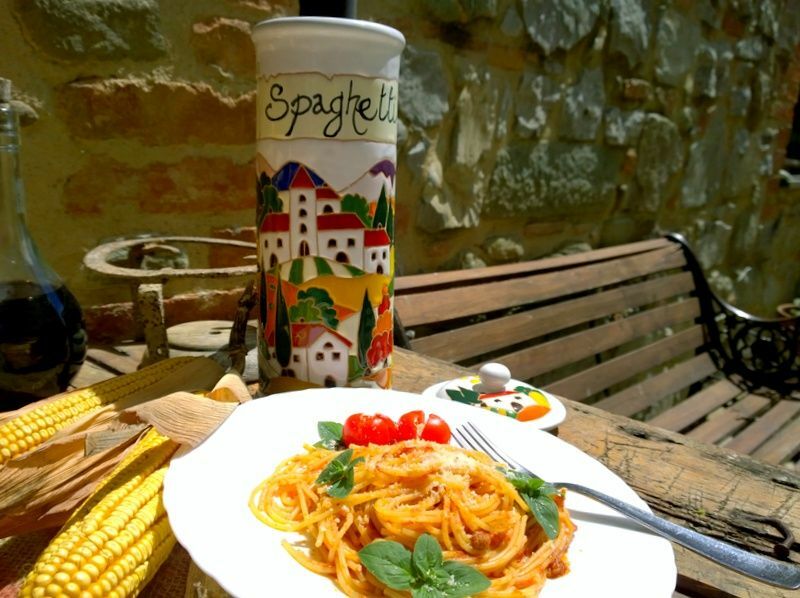 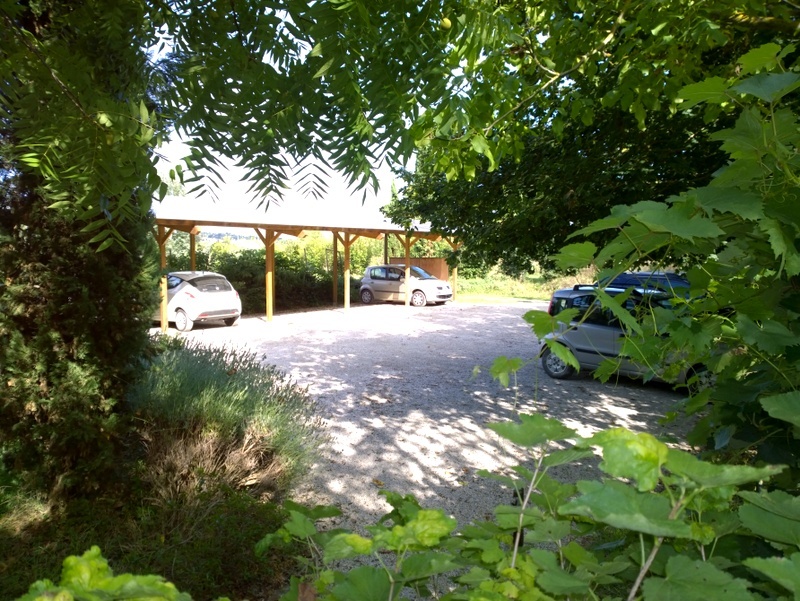 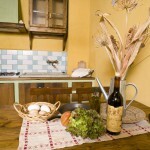 The agritourism is surrounded by the fields of grain and sunflowers, footpaths and golf courses. 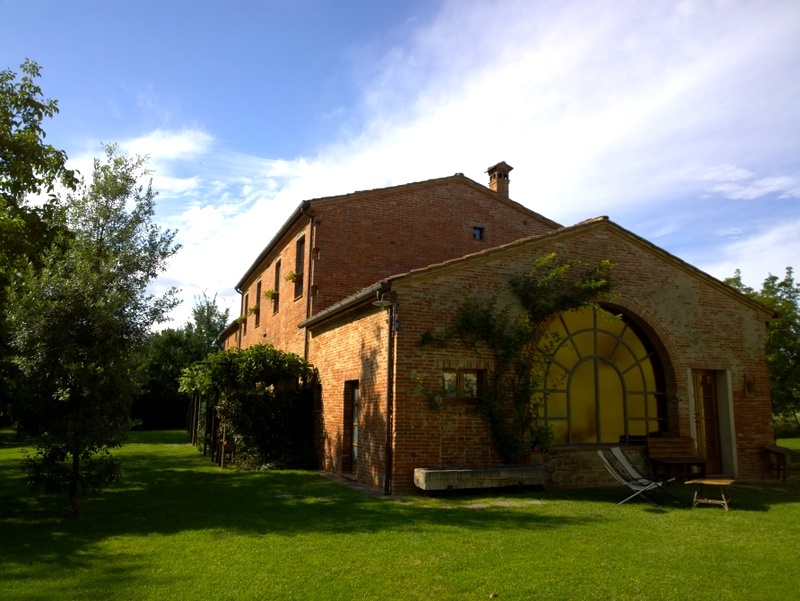 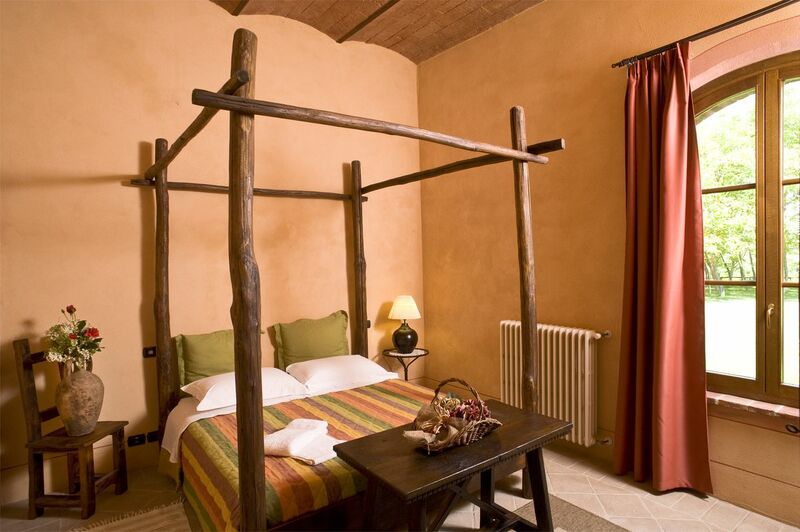 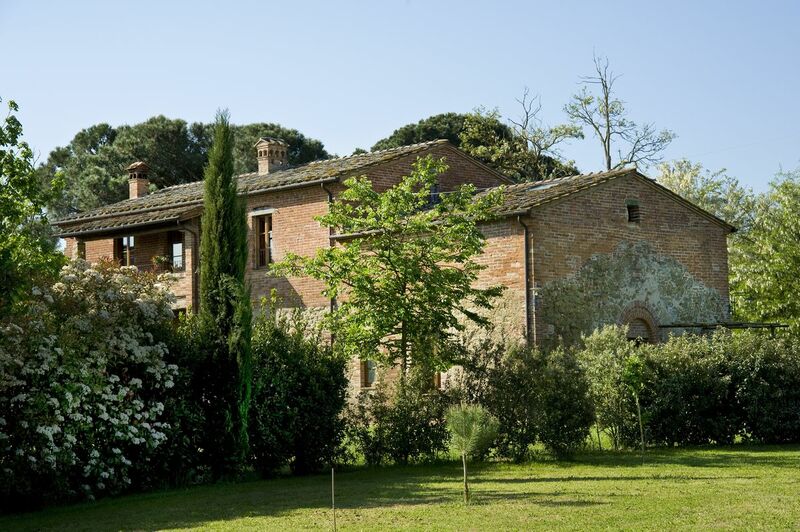 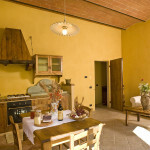 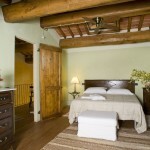 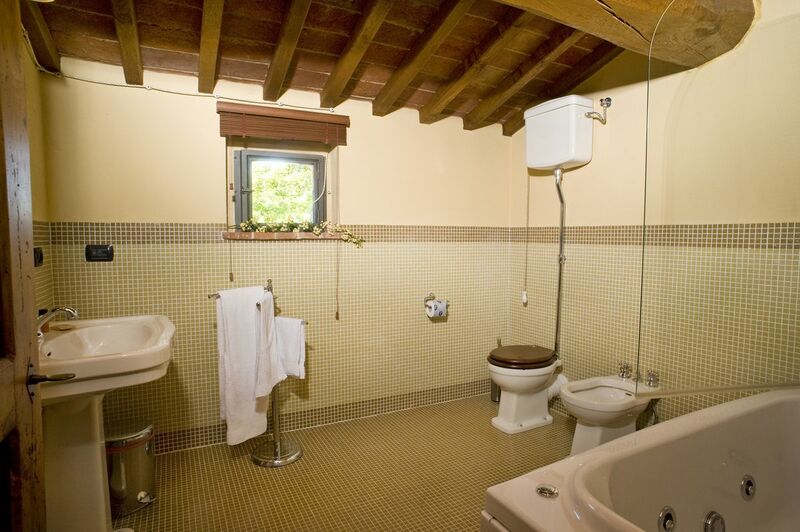 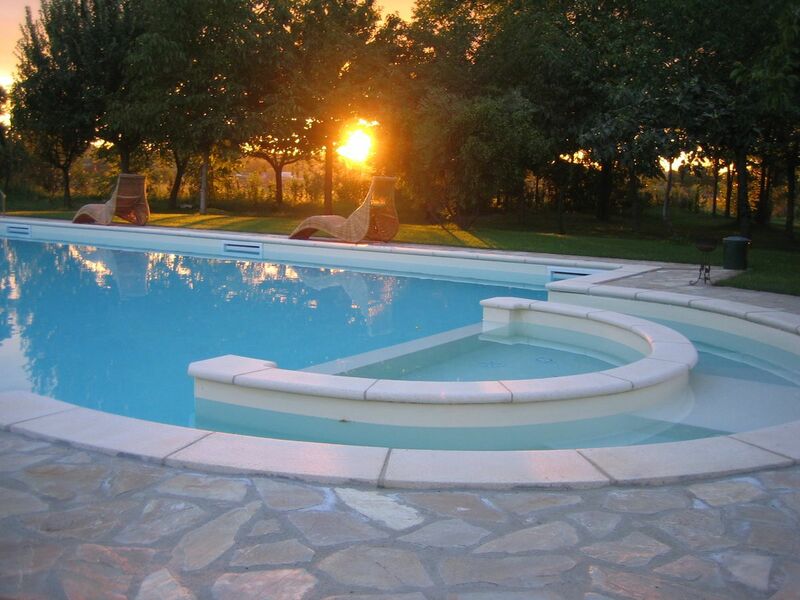 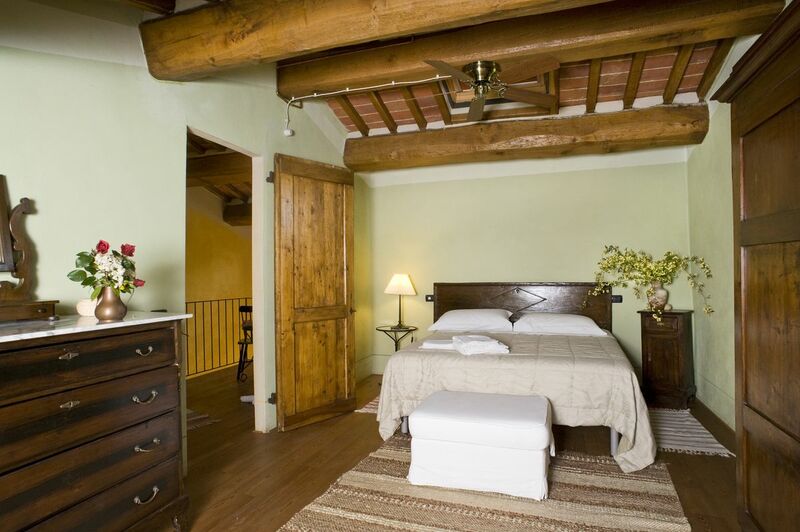 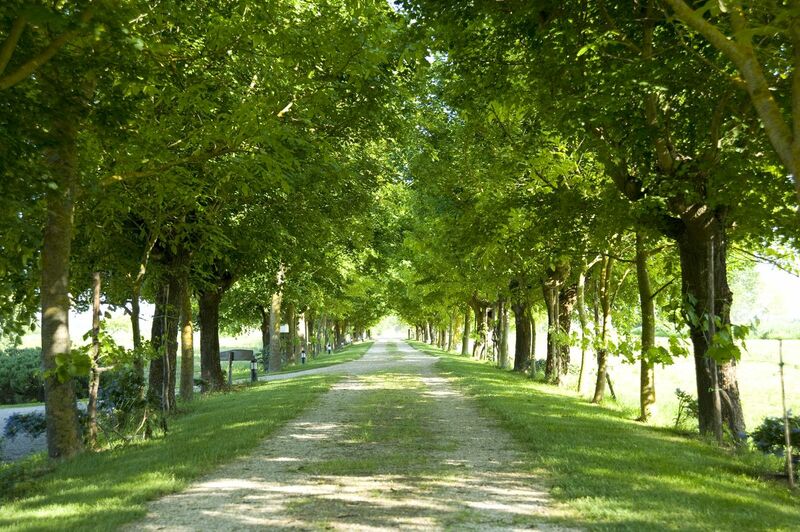 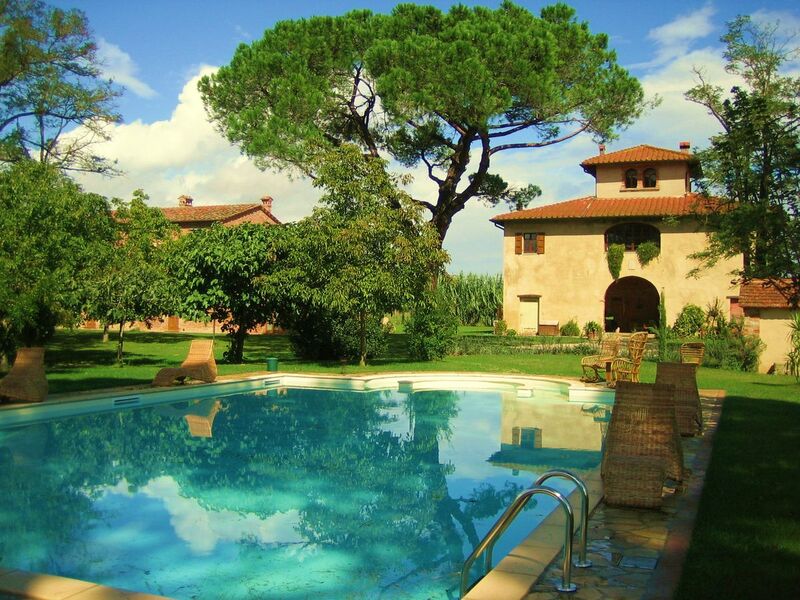 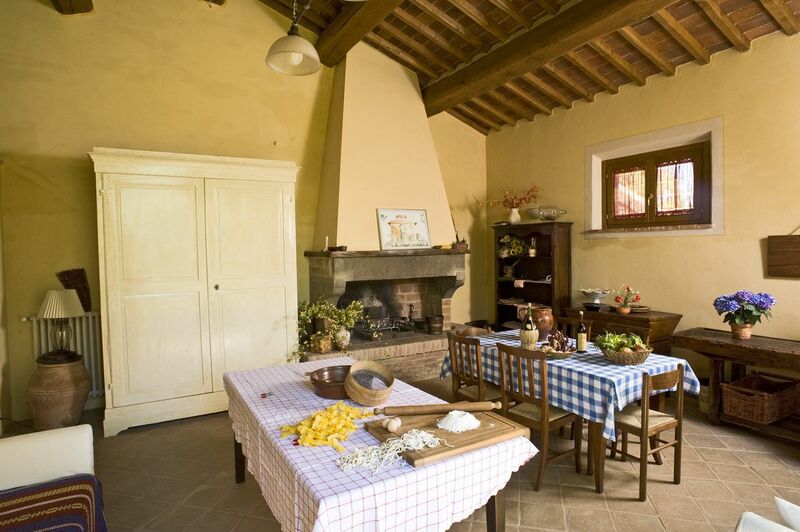 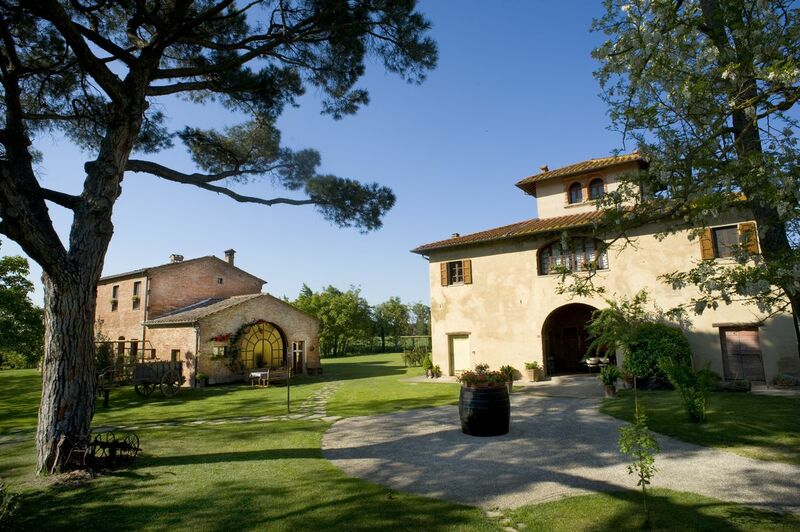 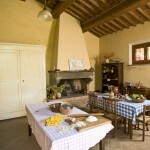 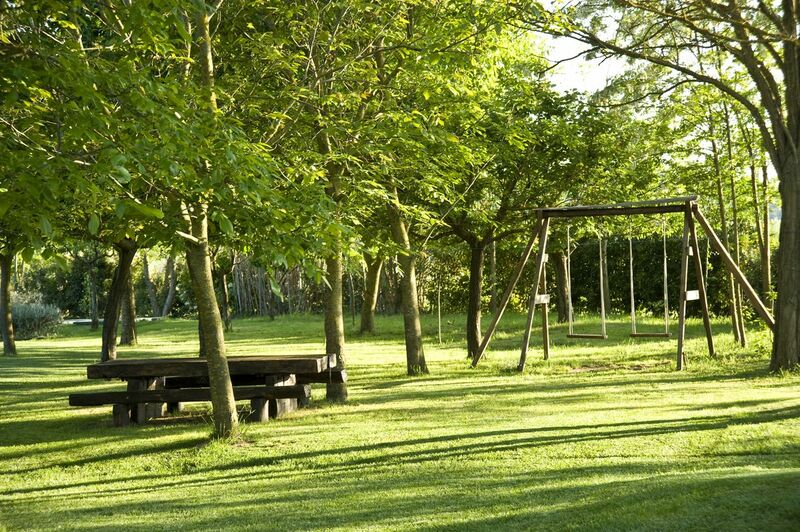 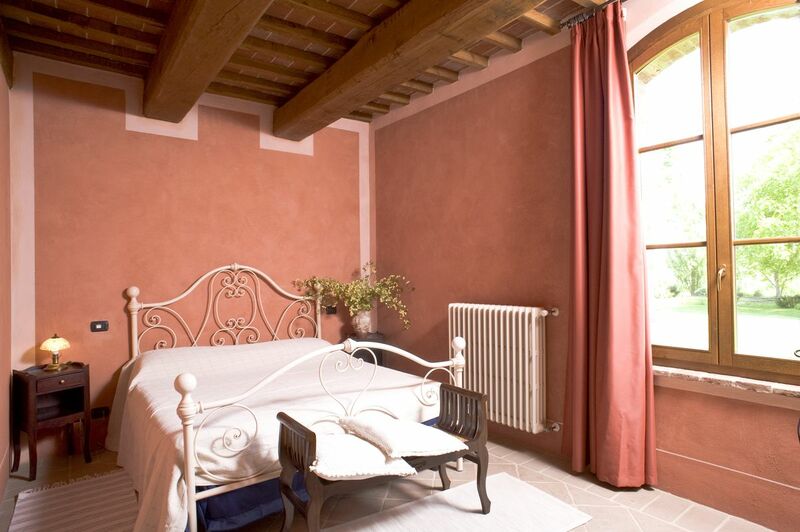 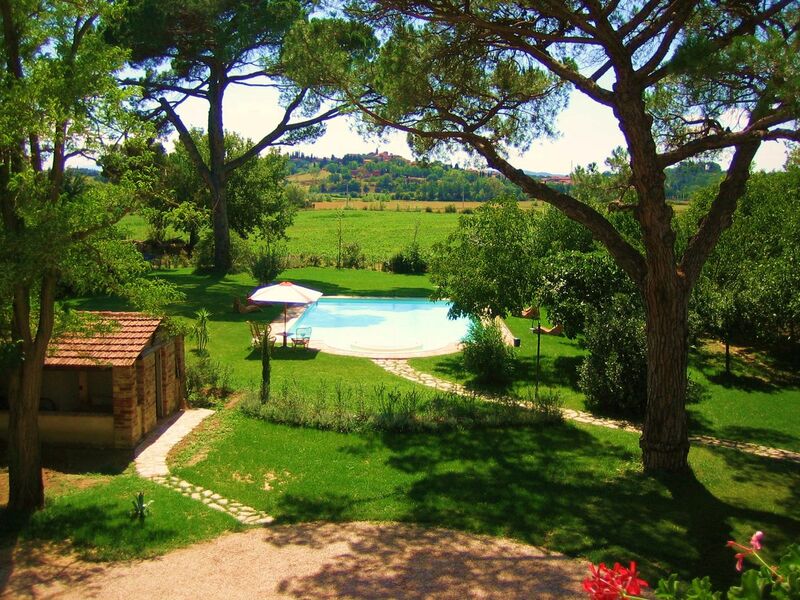 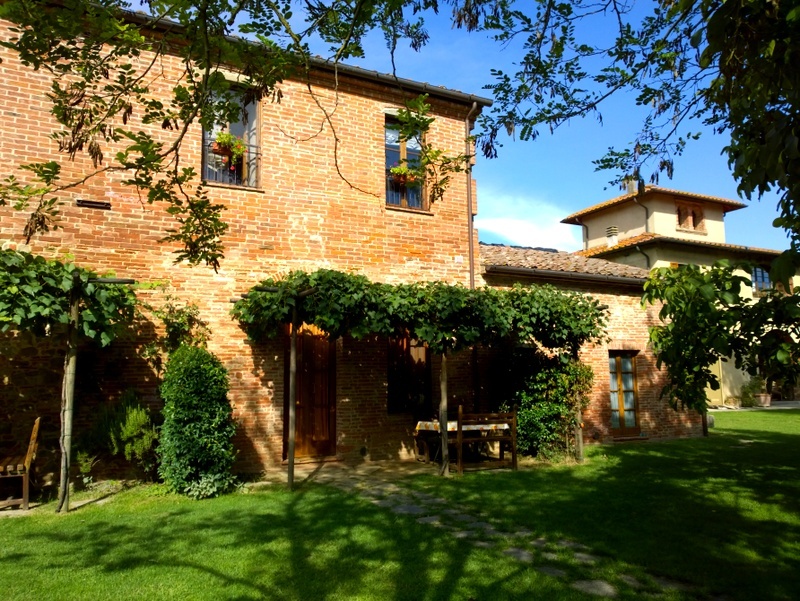 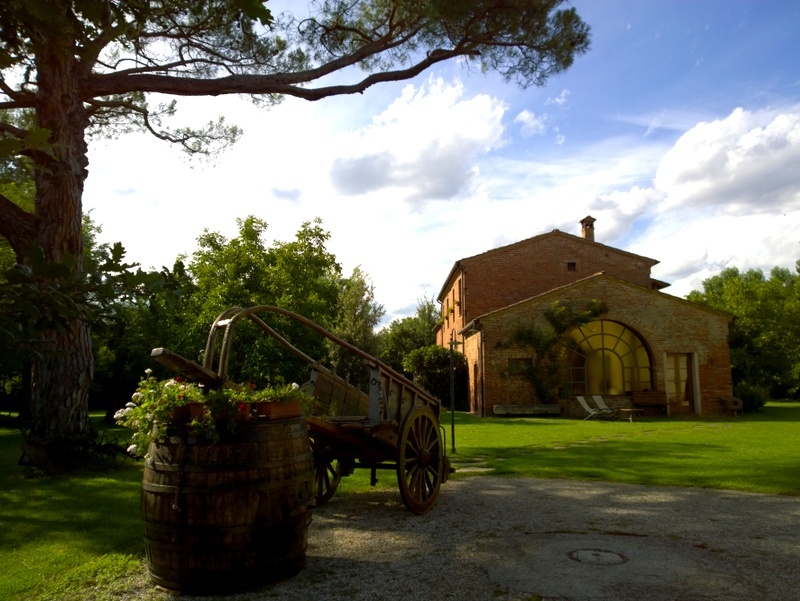 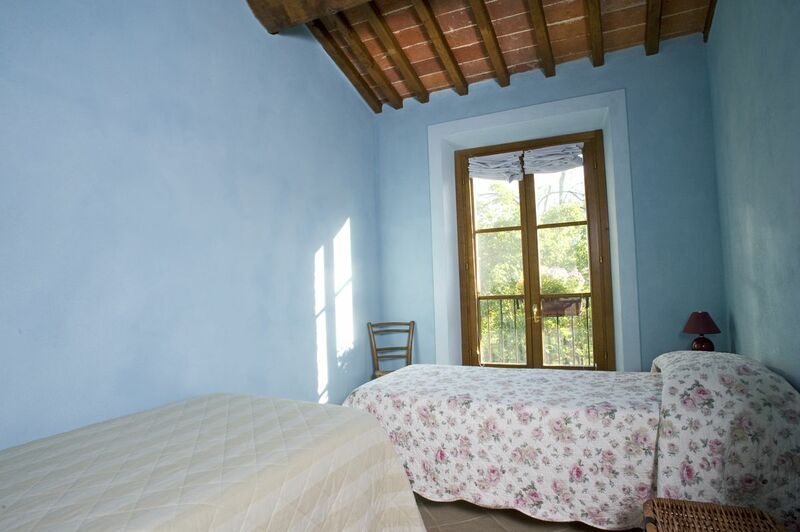 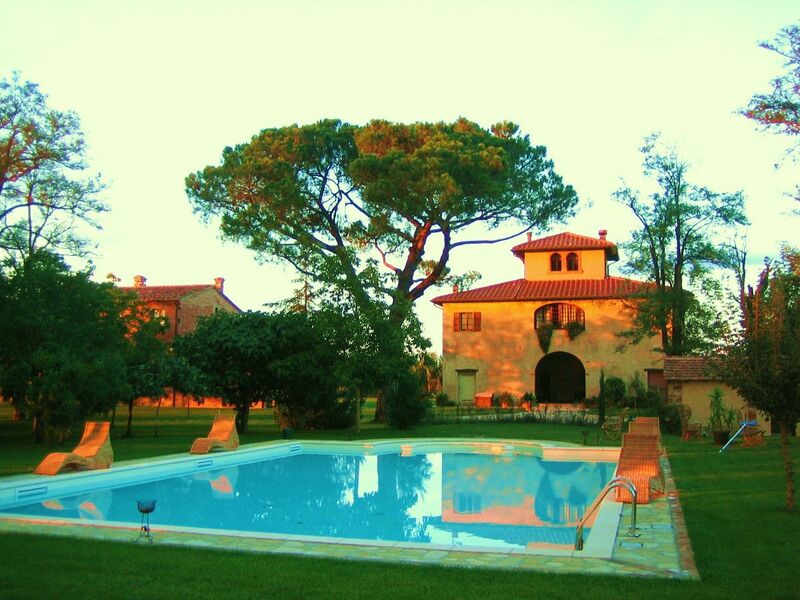 The farm consists of two XVIIth century Tuscan houses, renovated with great care. 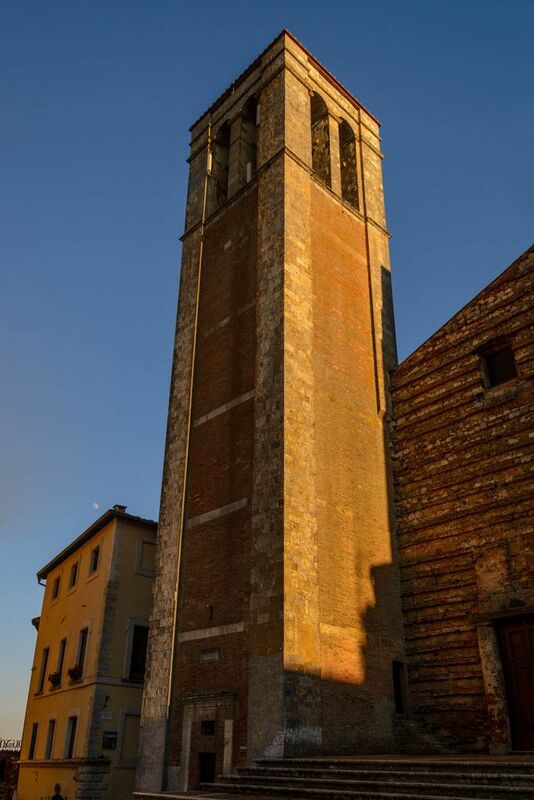 One of them is so-called “Leopoldina” – typical rustic house for the region of Valdichiana, which has a tower; built in the days of Prince Leopold. 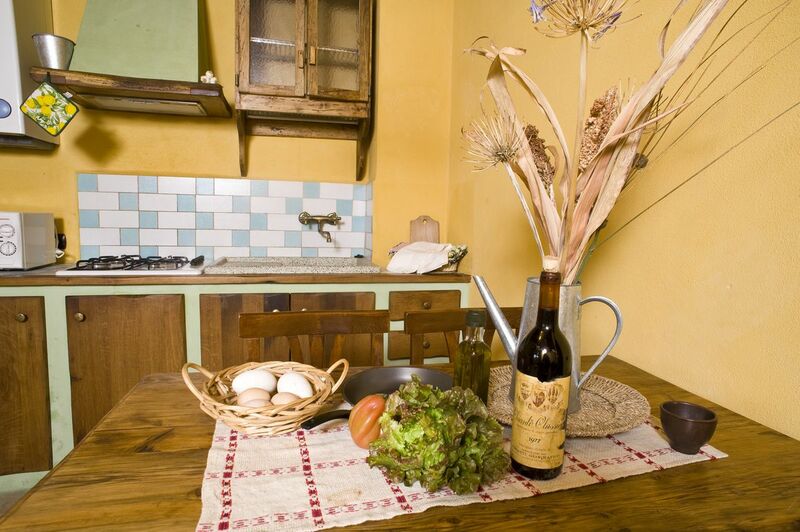 In this atmosphere, the hosts invite you to rest from the hustle and bustle of everyday life. 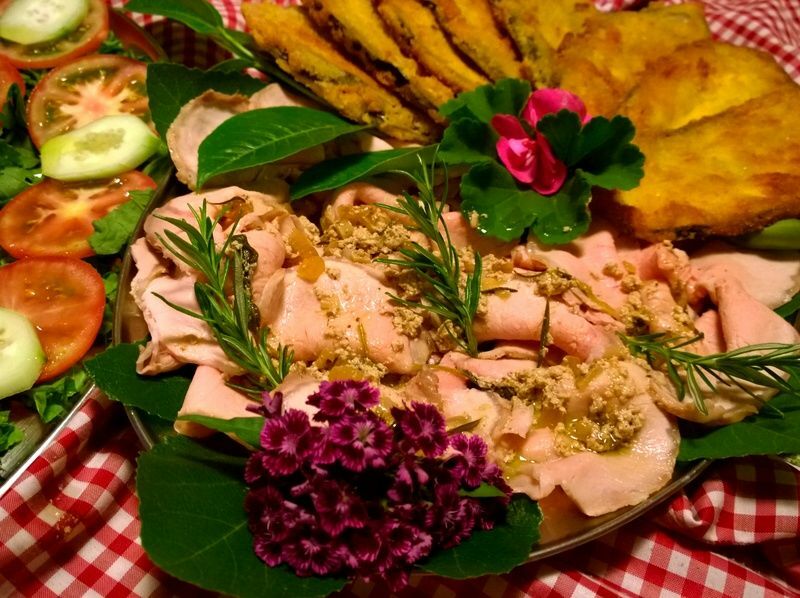 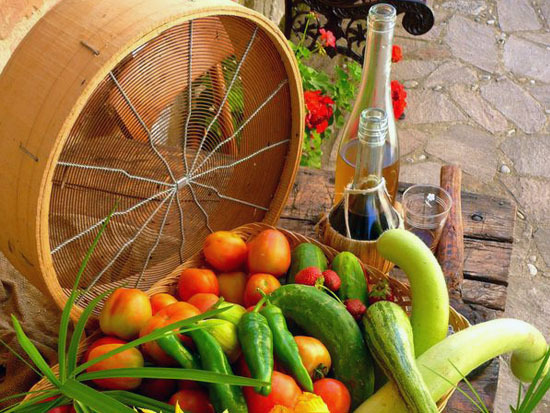 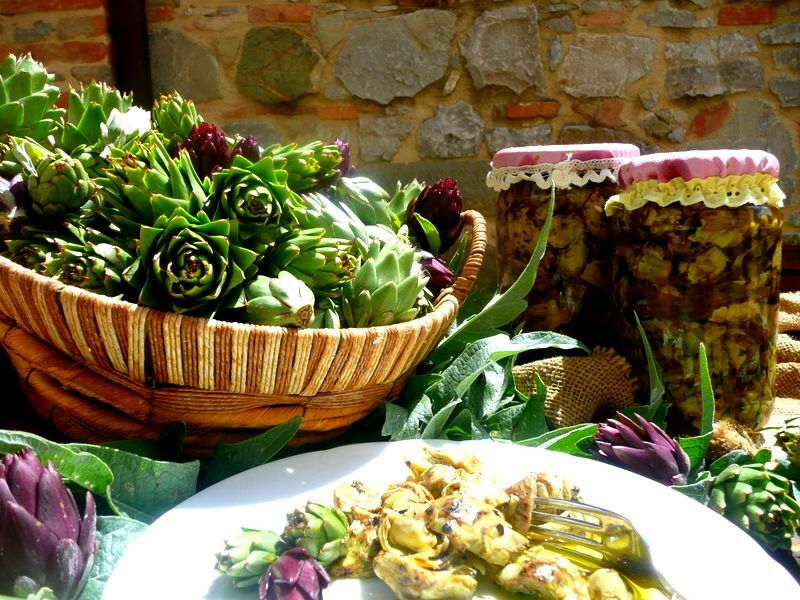 They also encourage you to try simple and delicious regional cuisine; its meals are based on fresh ingredients which come from home-grown organic crops. 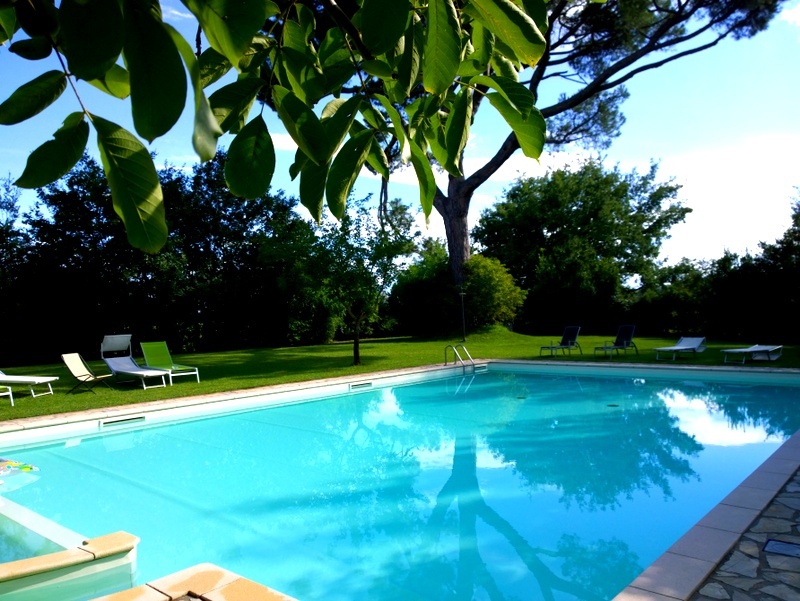 The garden delights with its greenery; there are: big swimming pool with hydro massage (15m x 9m), playground, mountain bikes, barbecue and covered parking place at guests’ disposal. 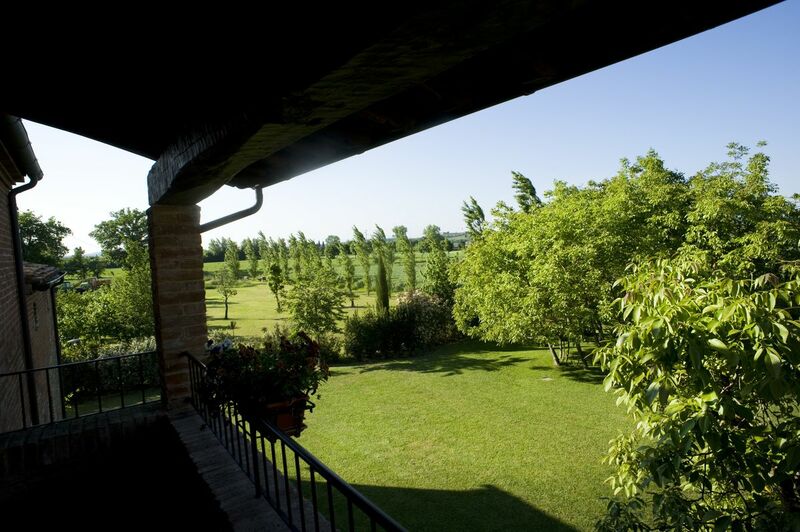 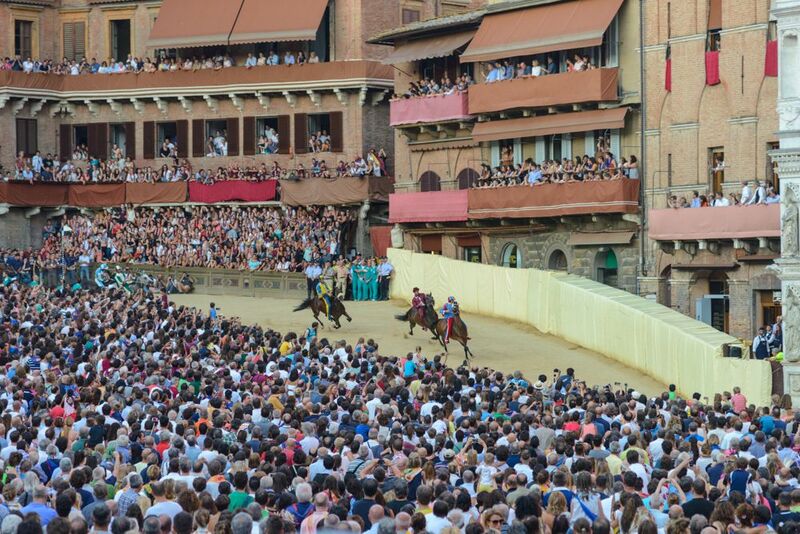 There is also a stable with horses nearby and for the golfers – golf courses. 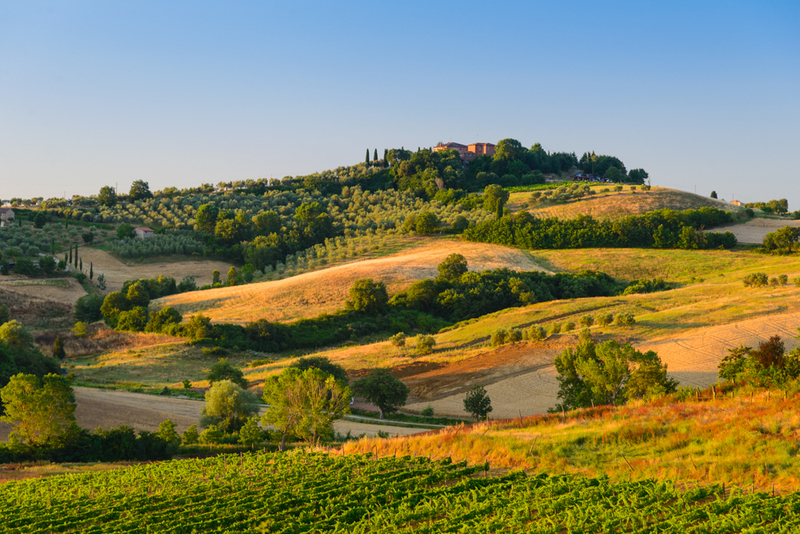 One can enjoy benefits of Tuscany here – peace, relax under its sun, great wine and olive oil, as well as tasty and simple cuisine. 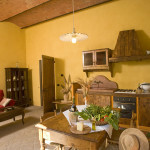 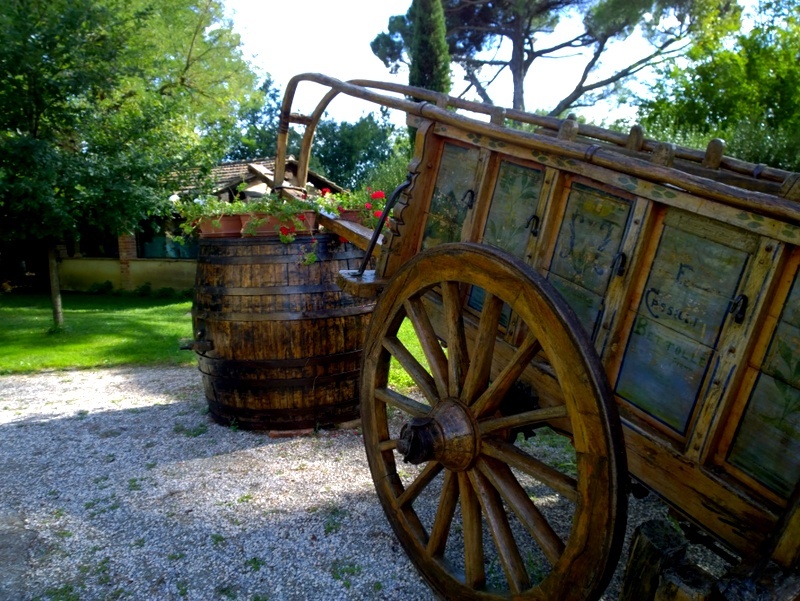 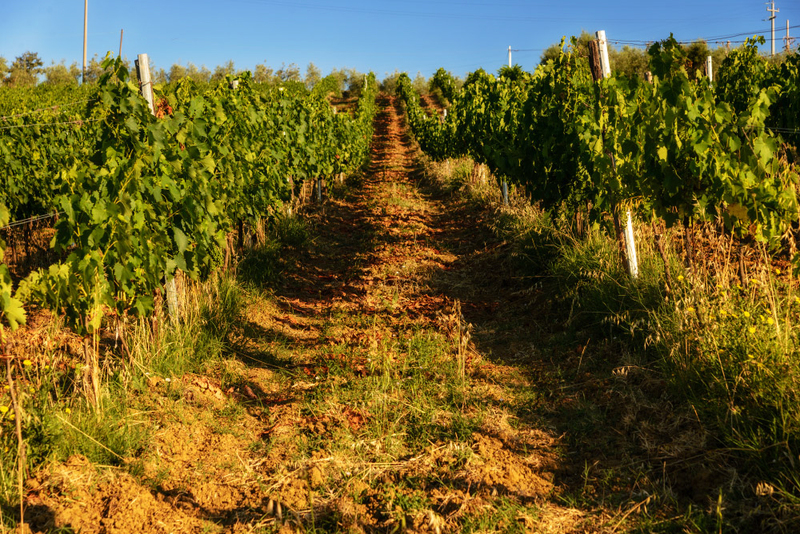 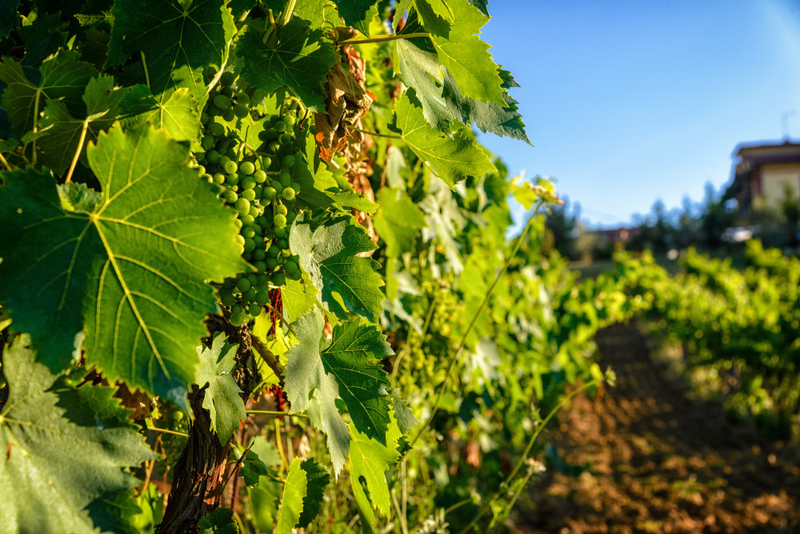 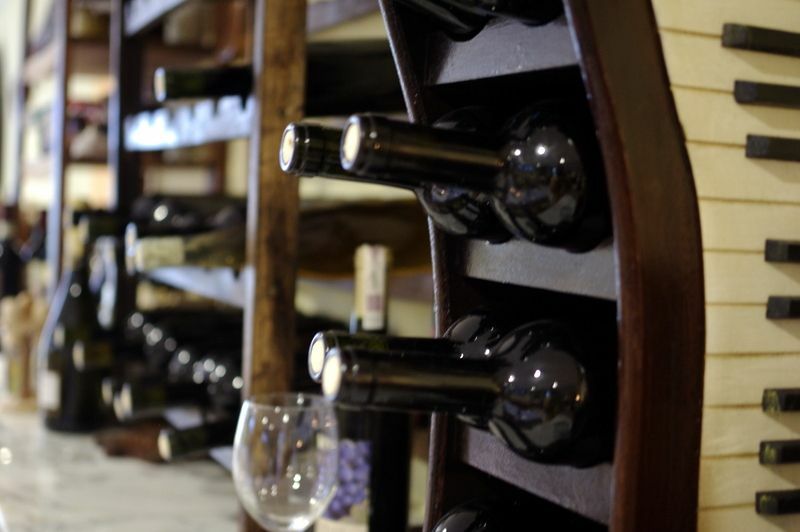 Wine and olive oil come from home-grown crops of the owner who has his own vineyard and olive grove with a thousand olive trees, surrounding the house which is located approximately 1.5km from the farm. 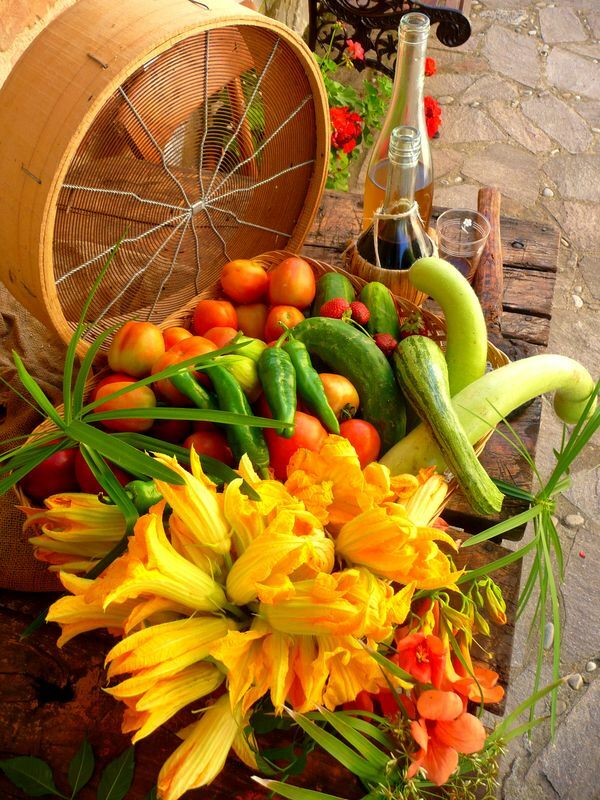 There is also a vegetable garden which delights with its variety of soup greens. 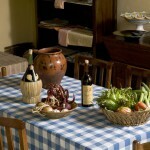 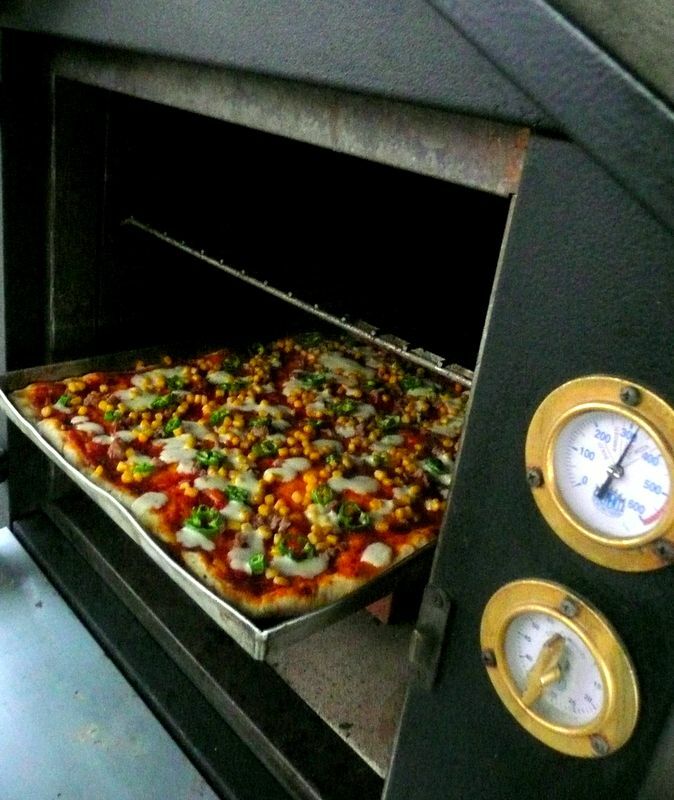 Samuele, the owner, is a self-confessed passionate farmer who cultivates organic grains, vegetables, grapes and olives. 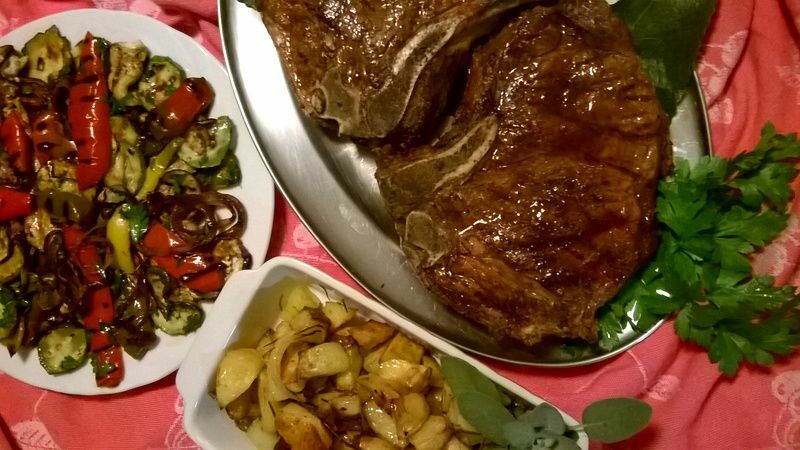 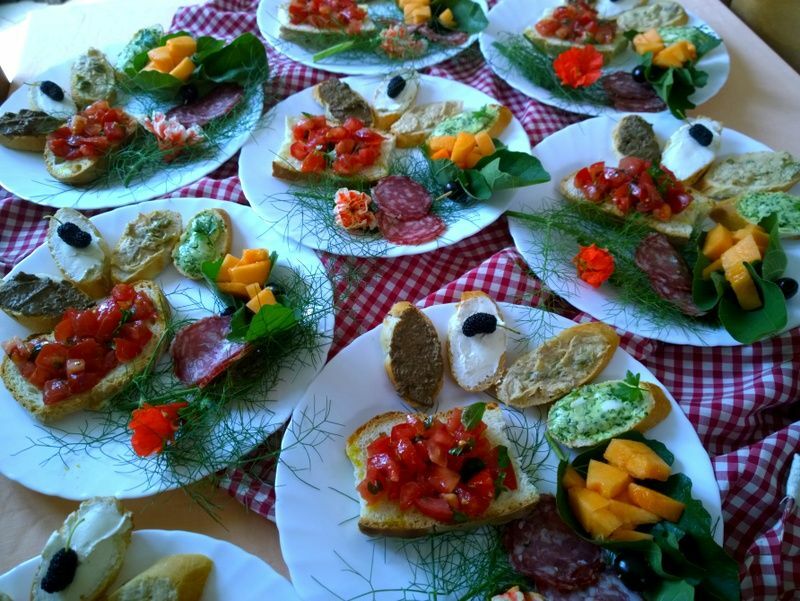 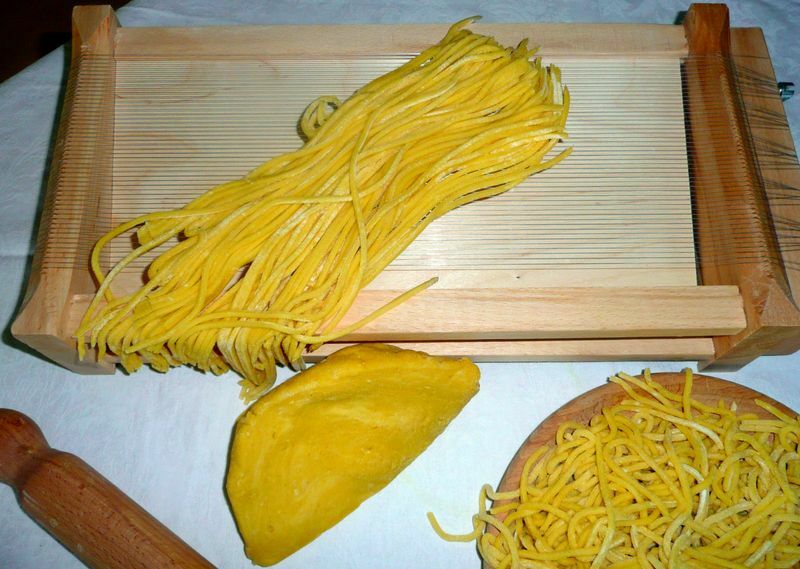 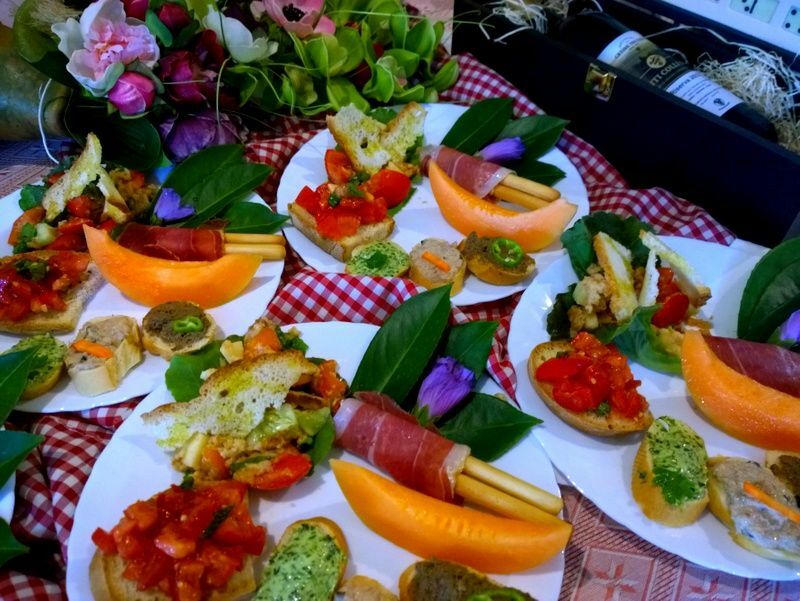 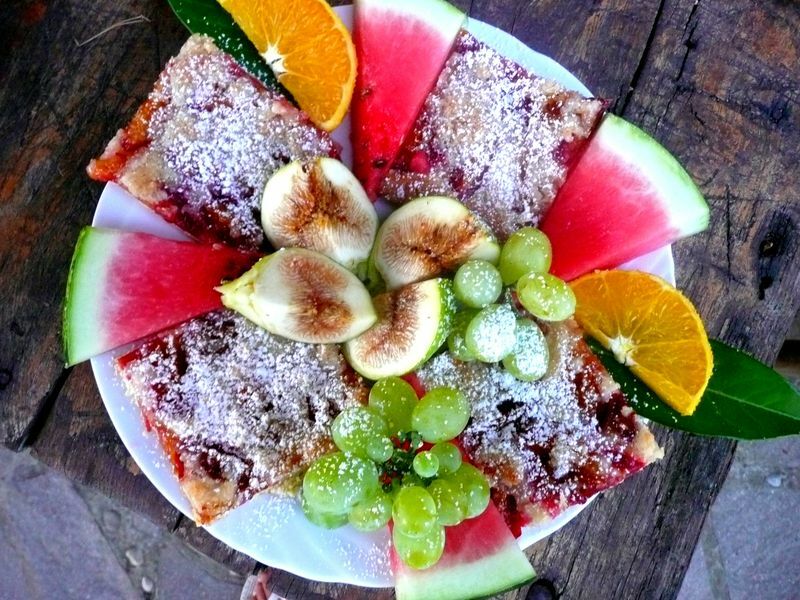 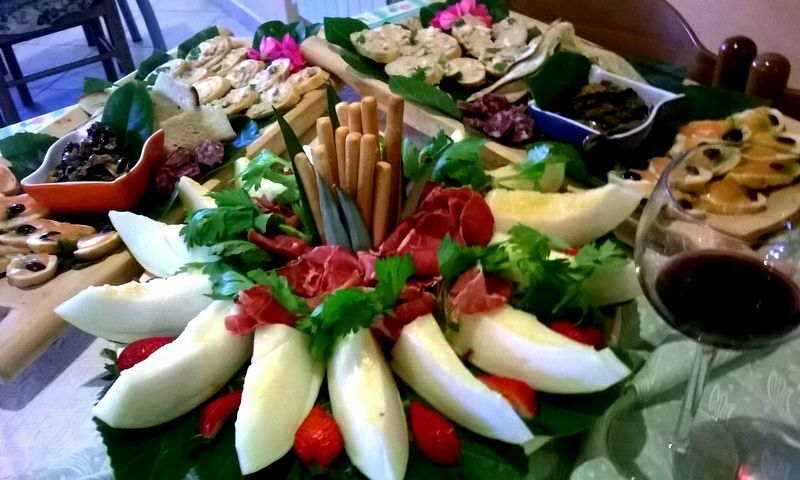 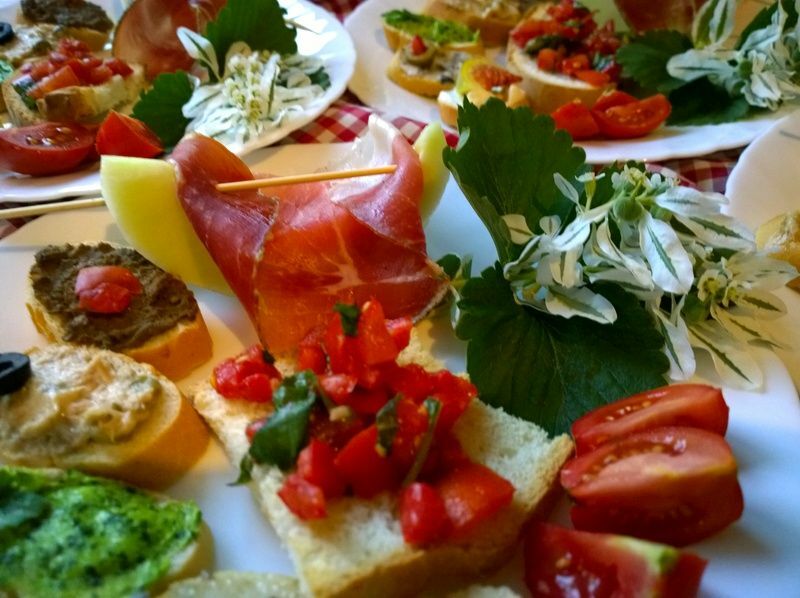 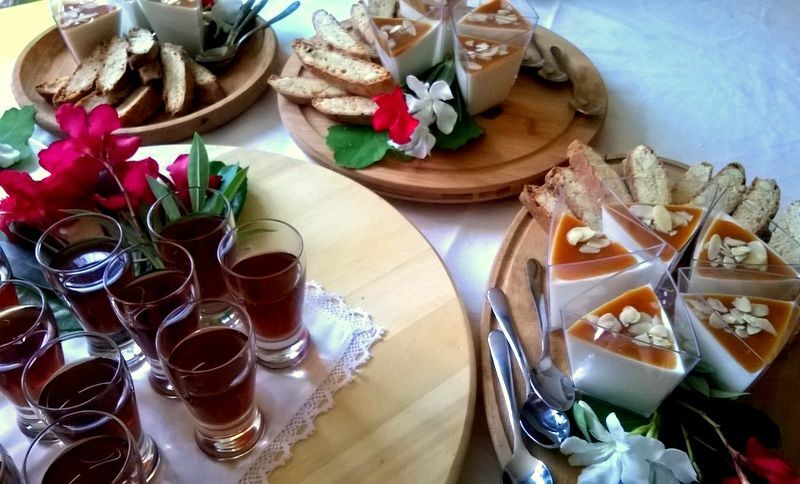 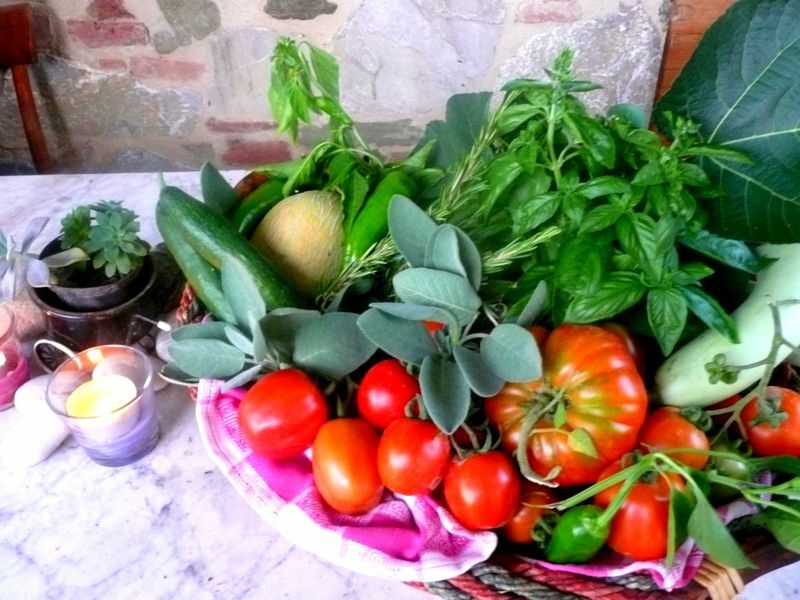 Therefore, Italian meals served to eat in are based on fresh ingredients which come straight from the owner’s ecological crops. 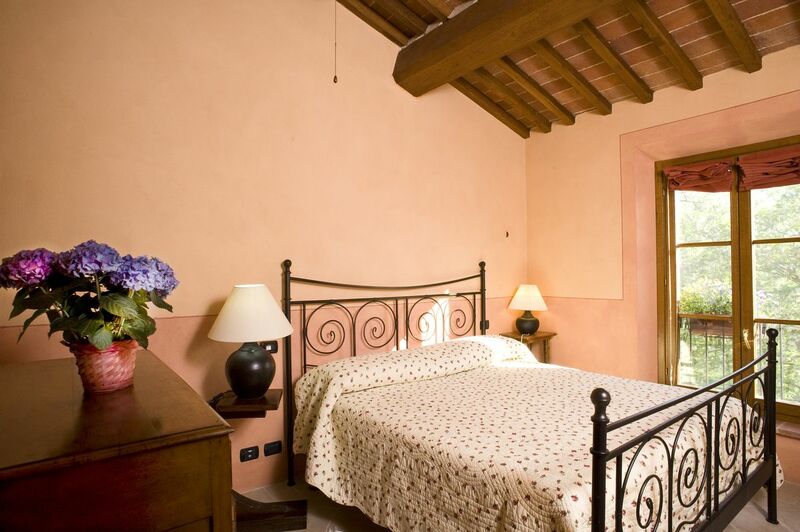 The apartments are well-furnished with Tuscan Arte Povera style furnishings which, together with the pleasant terracotta floors and pastel colour schemes, create a delightfully relaxing atmosphere. 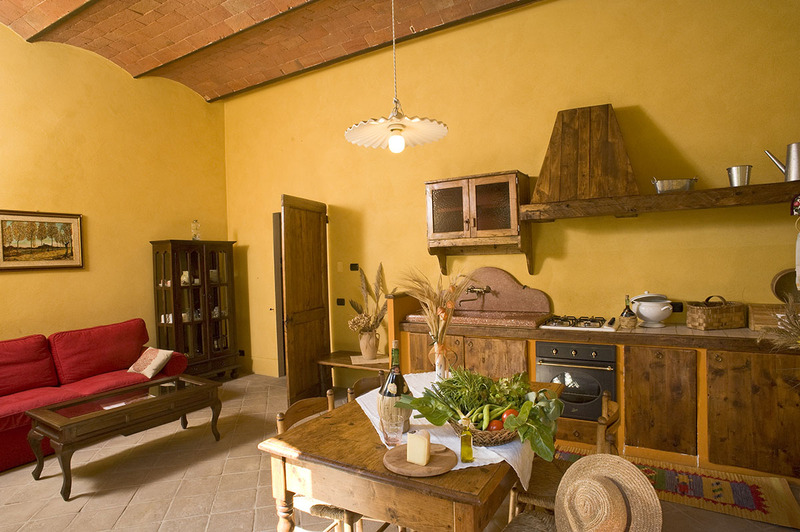 The farmhouse IL GORGO, made up of 5 cosy apartments, all elegantly renovated and tastefully furnished with antique Tuscan furniture, is situated close to important tourist destinations. 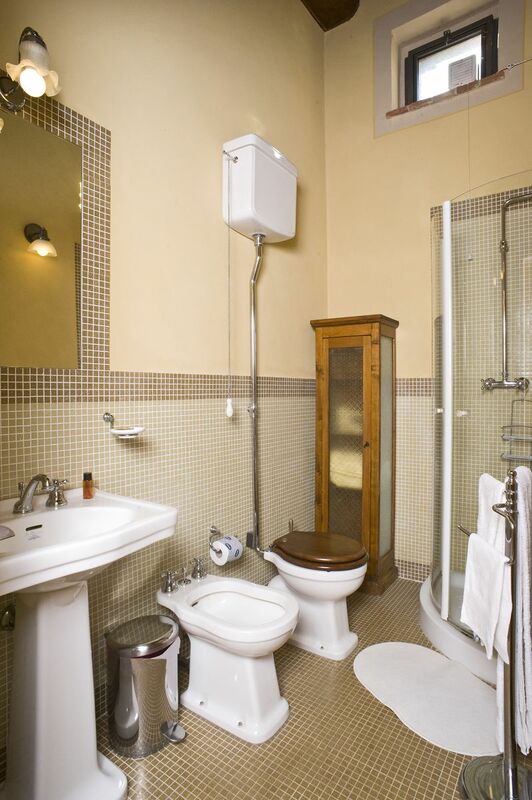 IL LAGHETTO (2+2), 52 m2, ground floor: large living room with kitchen (fridge, freezer, oven, dishwasher and large dining table) and sofa bed, double room, bathroom with shower and hair dryer. 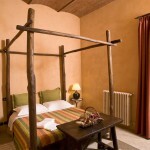 Outdoor area with table and umbrella, for the exclusive use of the apartment. 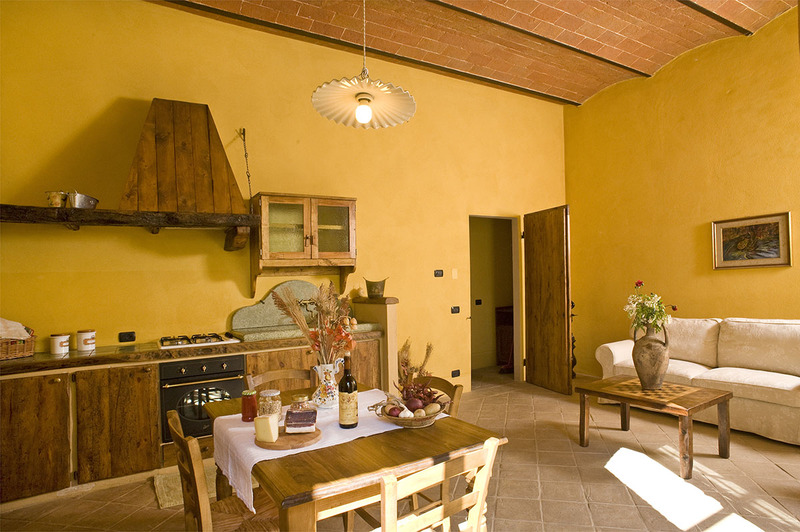 IL GRANAIO (2+2), 52 m2, ground floor: large living room with kitchen (fridge, freezer, oven, dishwasher and large dining table) and sofa bed, double room, bathroom with shower and hair dryer. 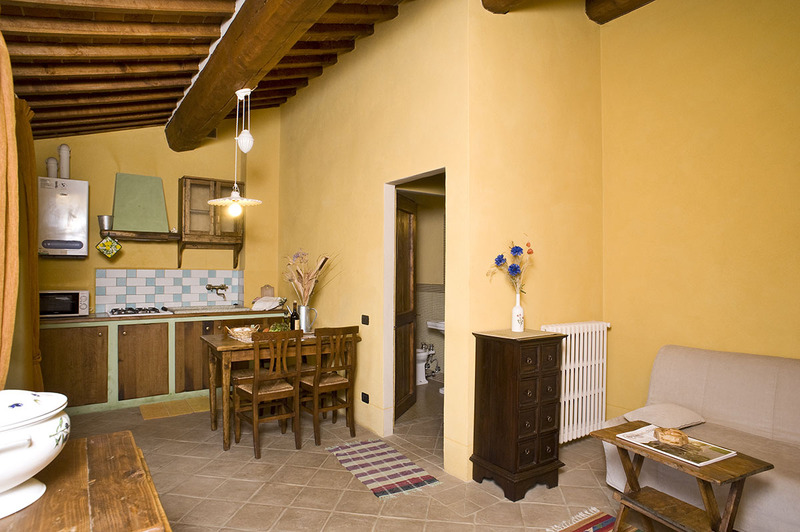 Outdoor area with table and umbrella, for the exclusive use of the apartment. 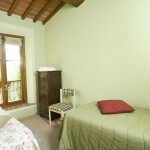 LA STUFA (4+2) on two floors, 92 m2. 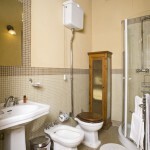 On the ground floor large living room with kitchen (fridge, freezer, oven, dishwasher), dining area and sofa bed, one double bedroom, bathroom with shower and hair dryer. 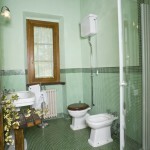 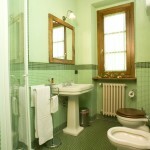 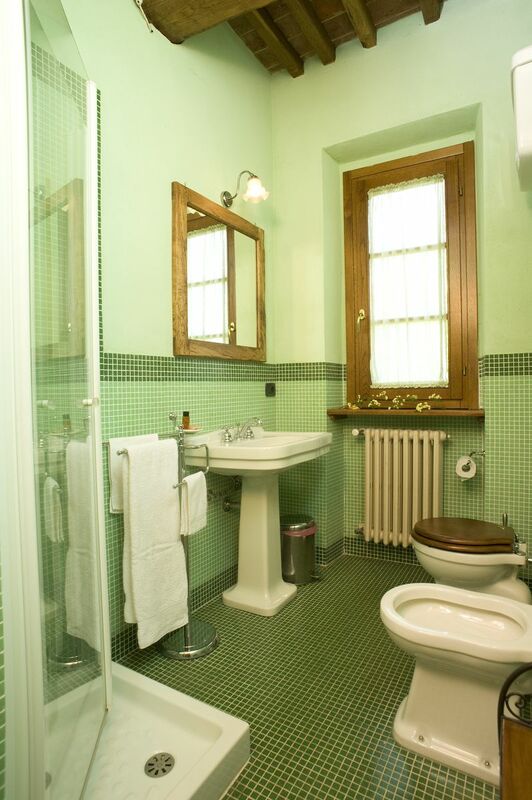 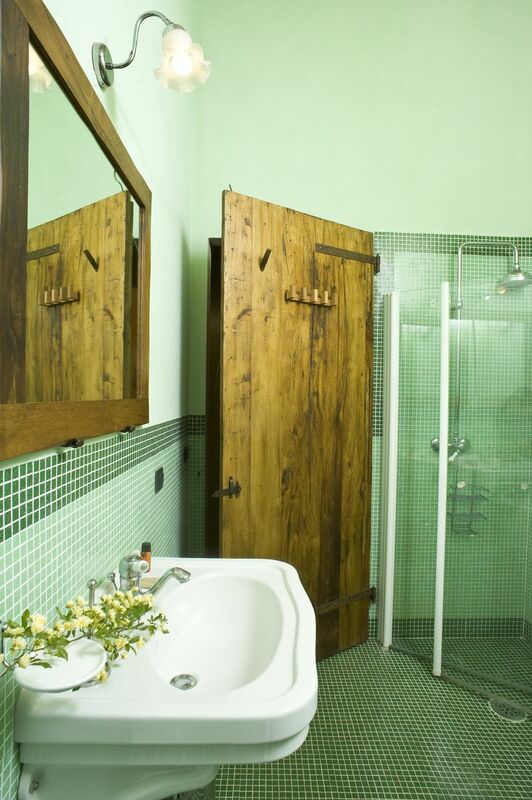 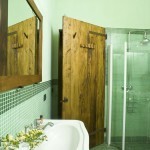 On the first floor: one double bedroom, bathroom with hydro massage. 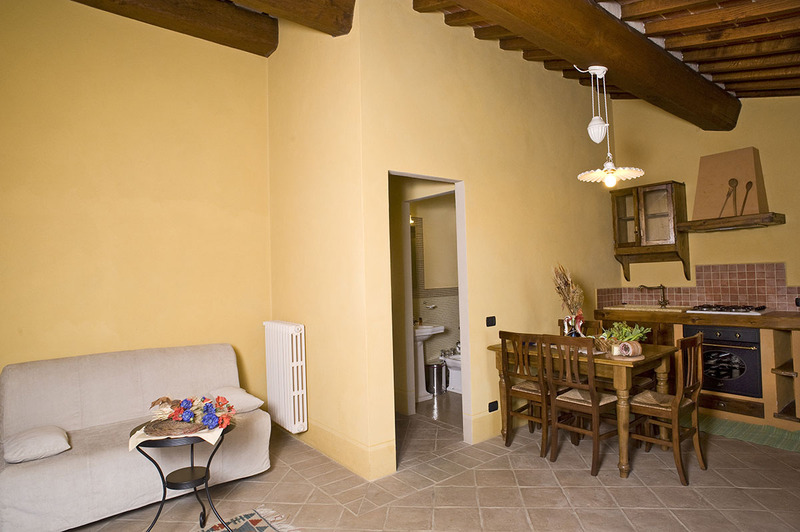 Outdoor area with table and umbrella, for the exclusive use of the apartment. 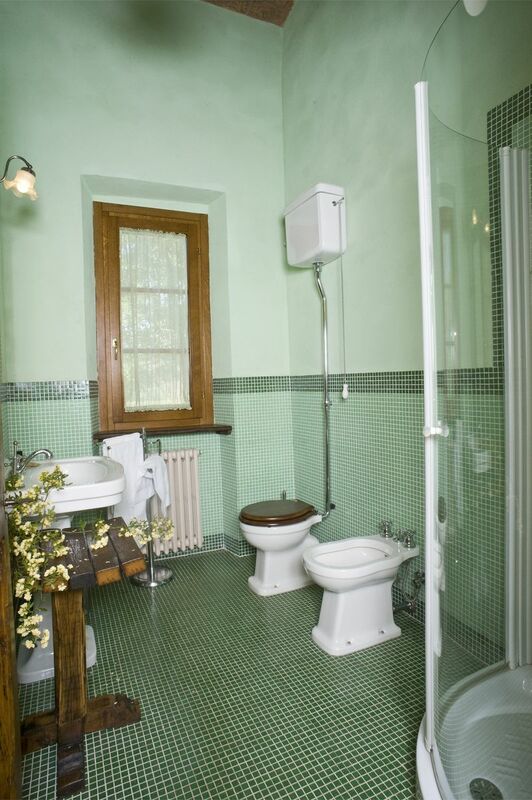 LA LOGGETTA (3+2), 56 m2, first floor: living room with kitchen (fridge, freezer, oven, dining table) and sofa bed, two rooms: double bedroom and bedroom with 2 single bed, bathroom with shower and hair dryer. 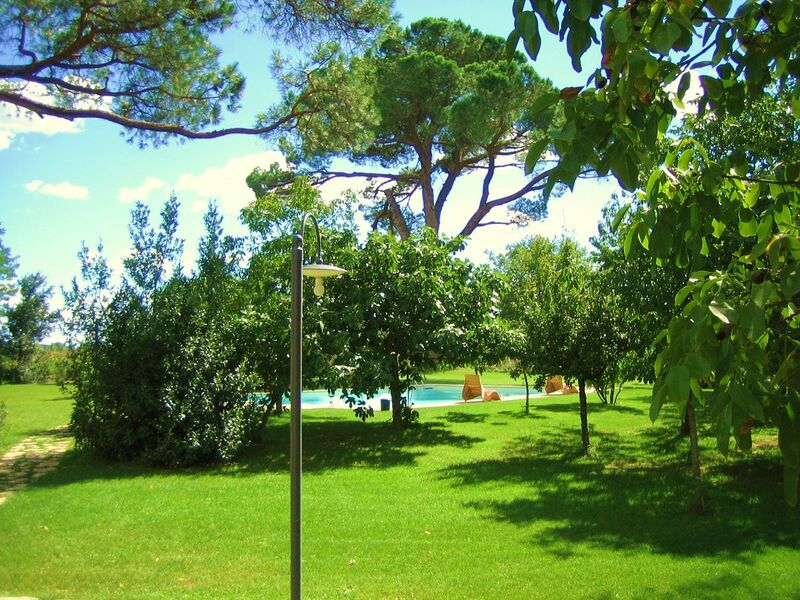 In the garden outdoor area with table and umbrella, for the exclusive use of the apartment. 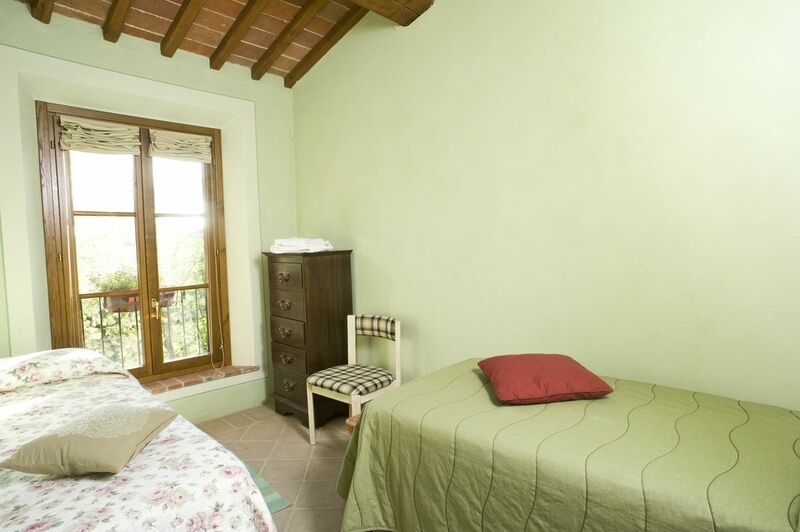 LA NOCETA (3+2), 56 m2, first floor: living room with kitchen (fridge, freezer, oven, dining table) and sofa bed, two rooms: double bedroom and bedroom with 2 single bed, bathroom with shower and hair dryer. 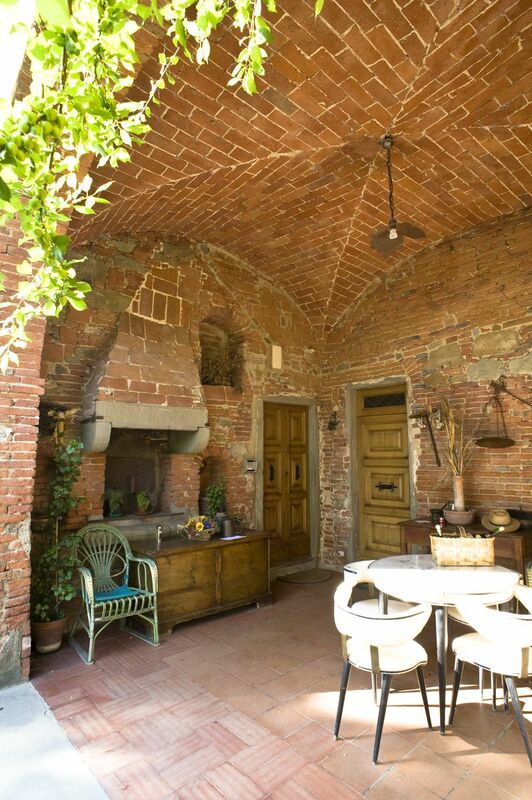 In the garden outdoor area with table and umbrella, for the exclusive use of the apartment. 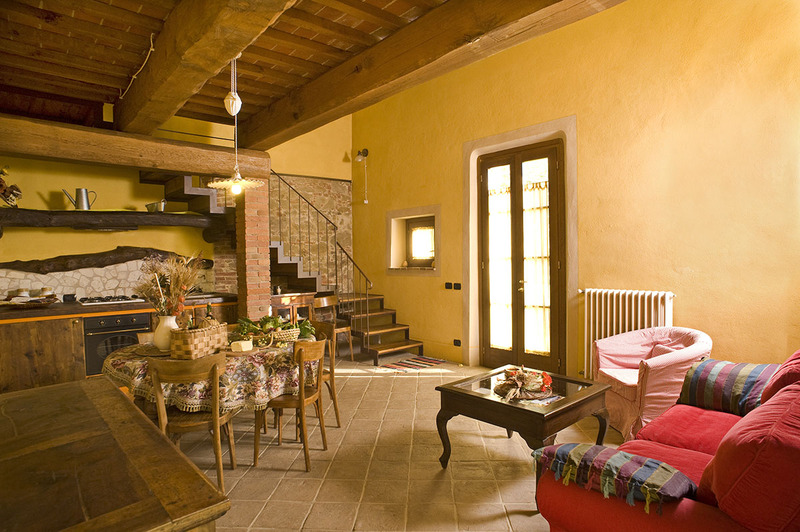 Spacious living room with fireplace and sofas for relaxing and reading moments. 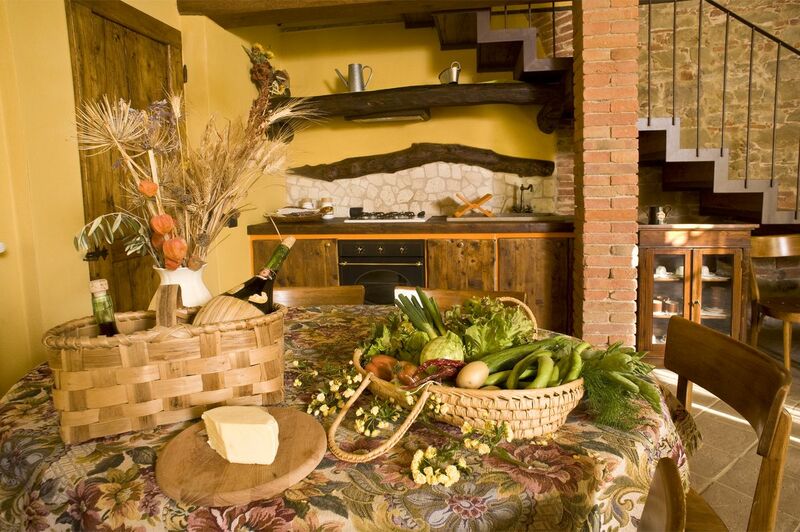 In the XVIIth interiors of Leopoldina – typical rustic house for the region of Valdichiana, a restaurant BioVitalia had been built. 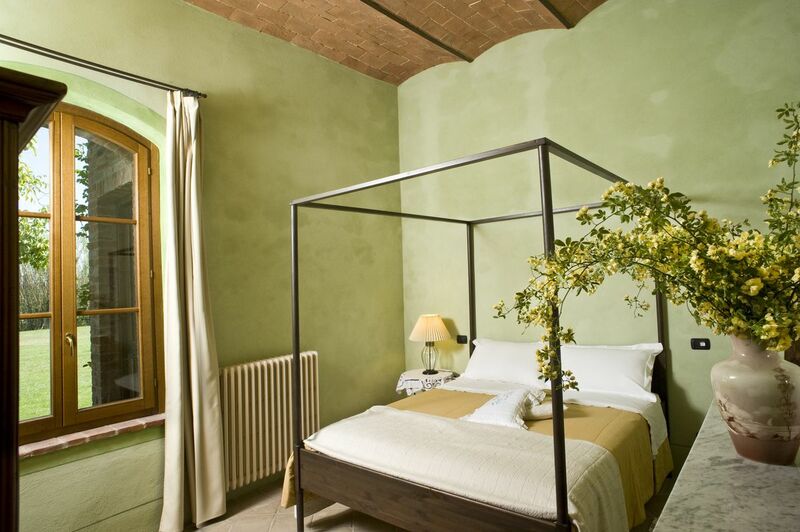 Owing to the renovation which was carried out in great detail of bioarchitecture, and using original materials from the different building eras, the place is atmospheric and has a rustic charm. 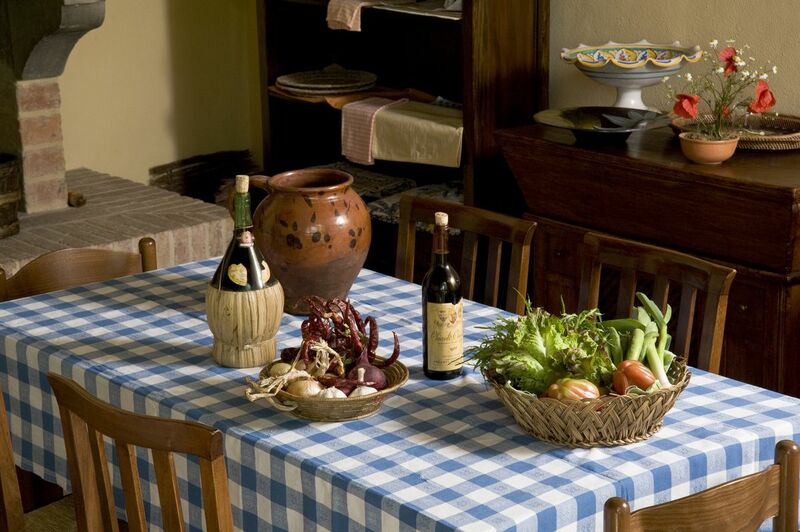 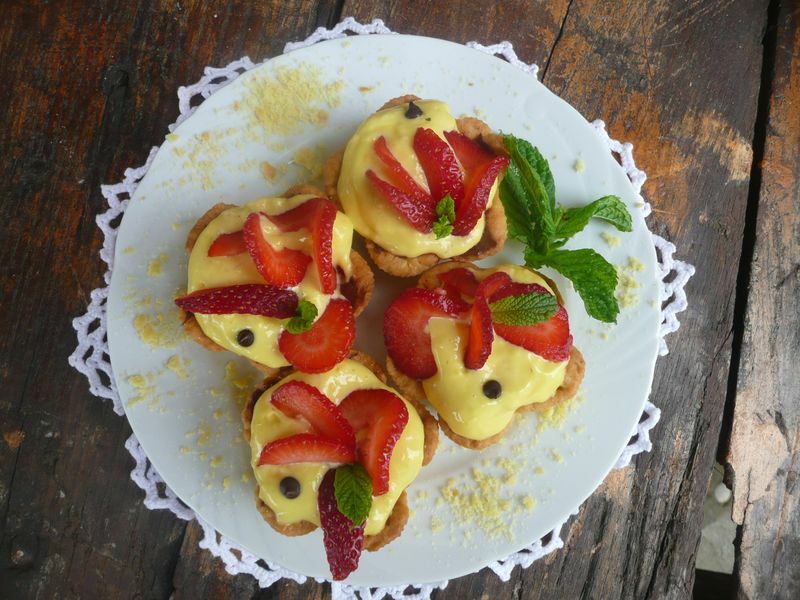 The restaurant delights our guests from all over the world and makes the farm special. 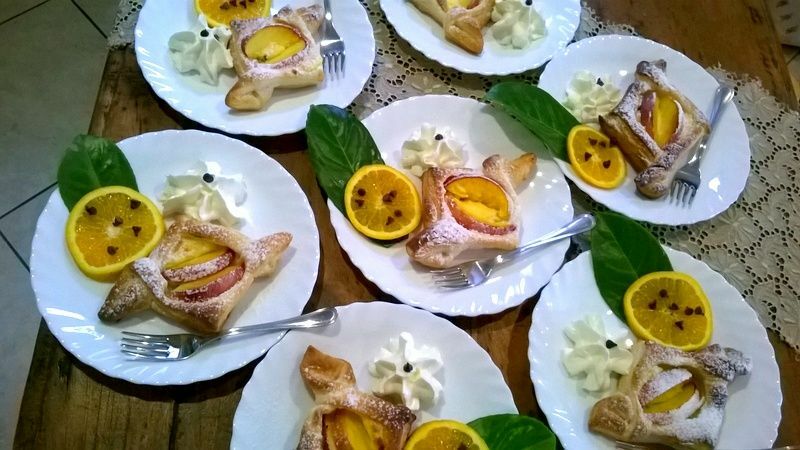 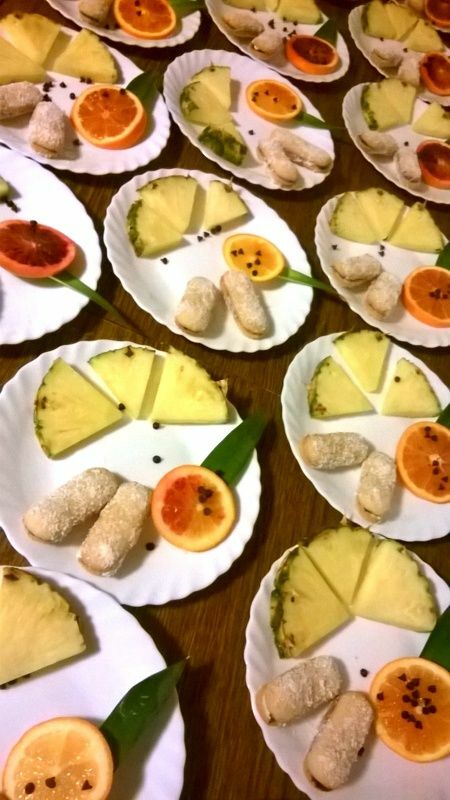 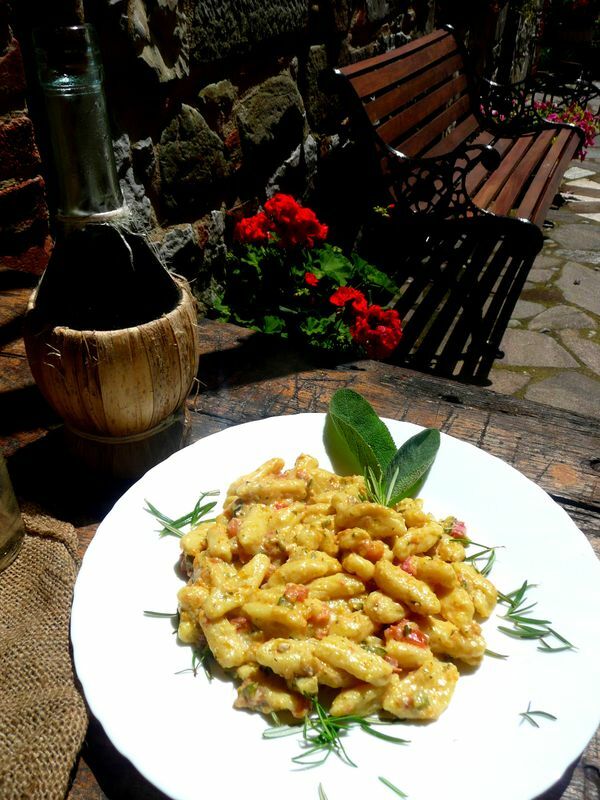 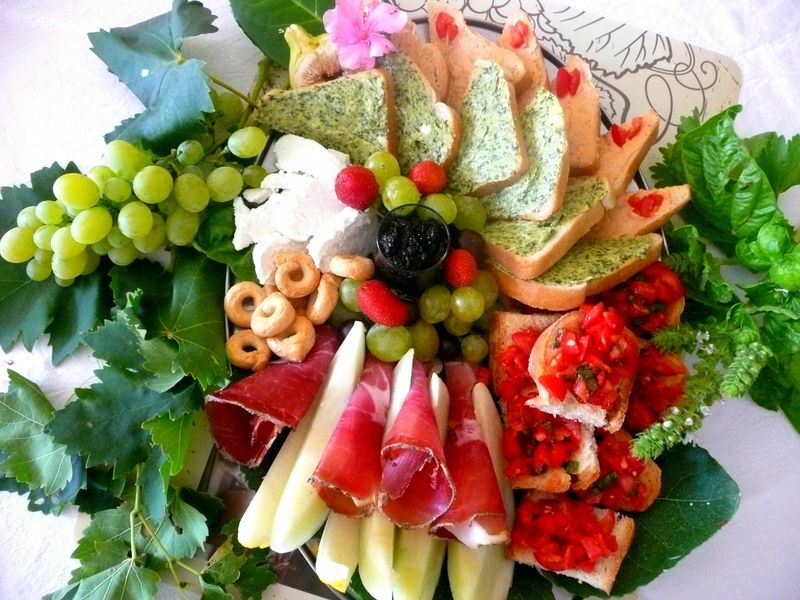 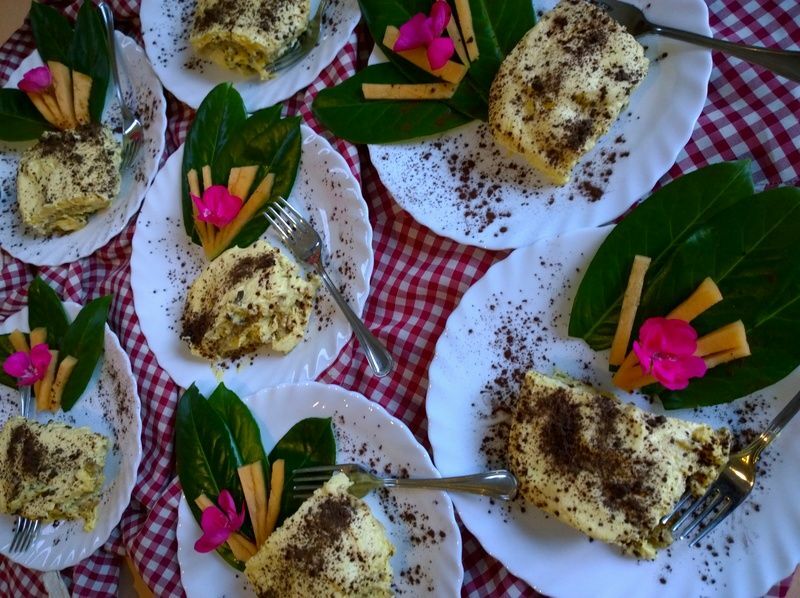 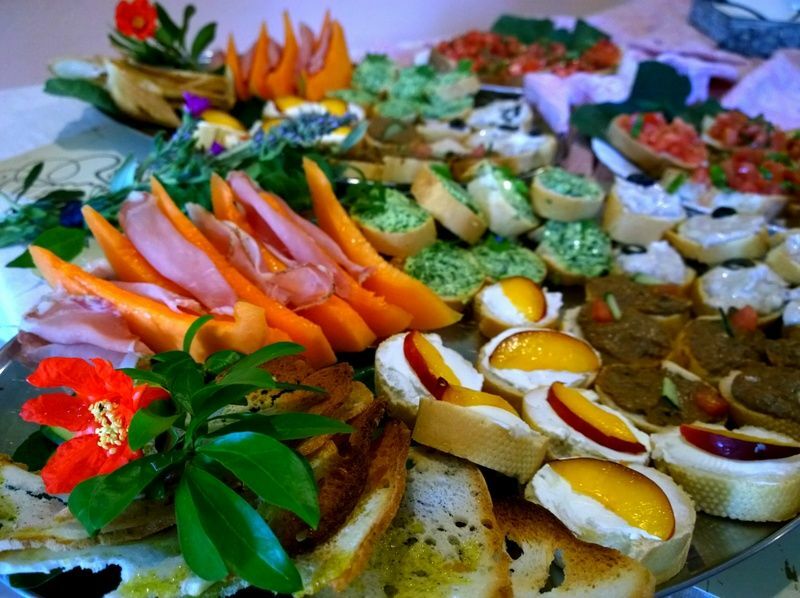 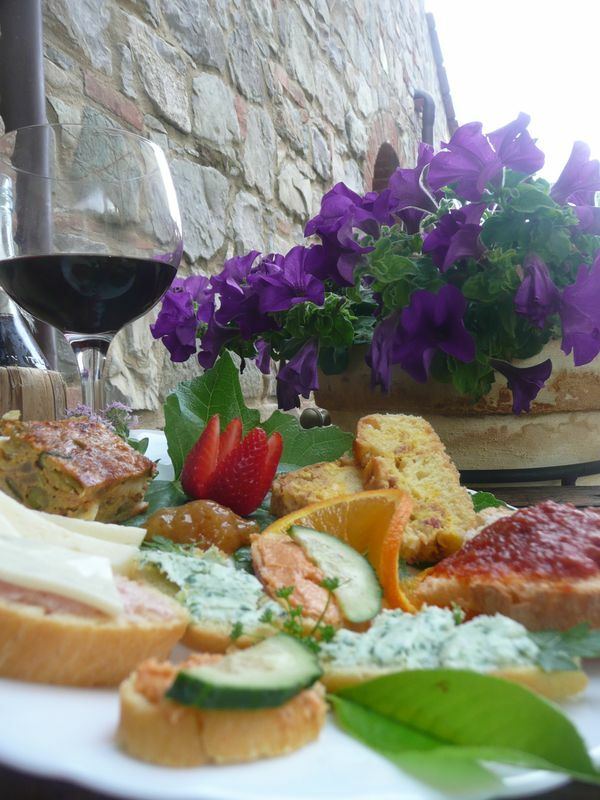 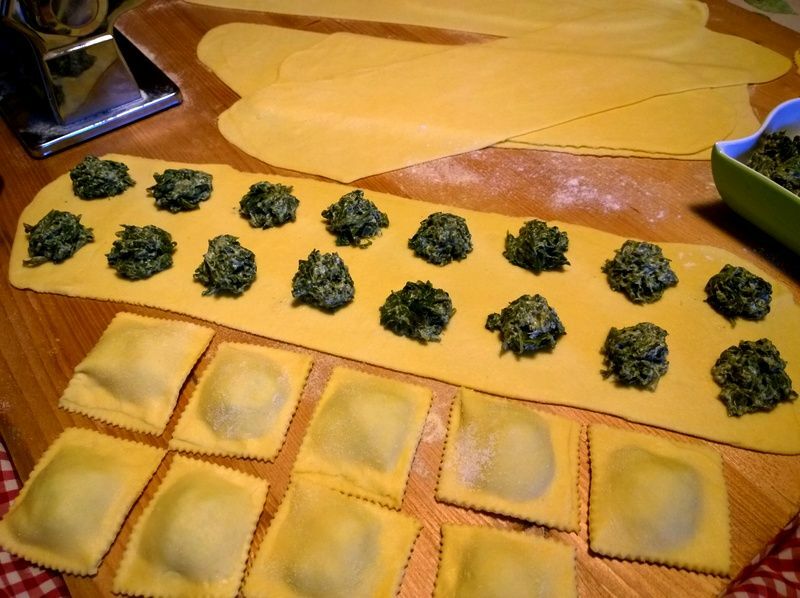 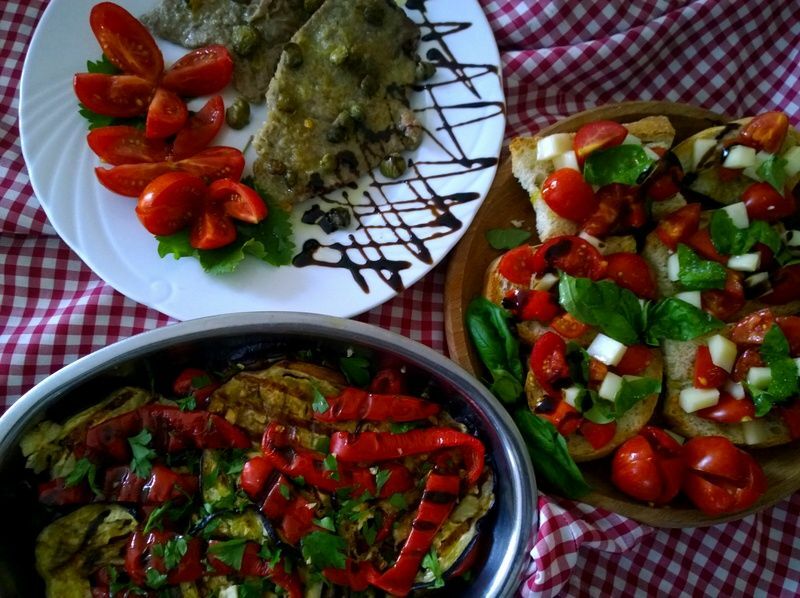 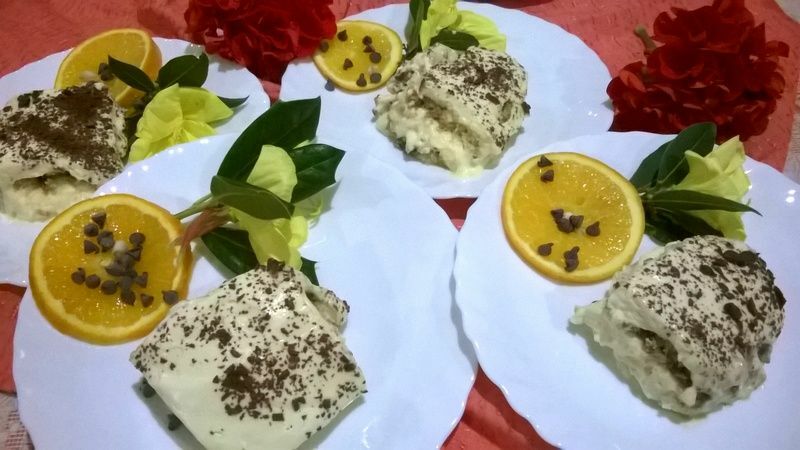 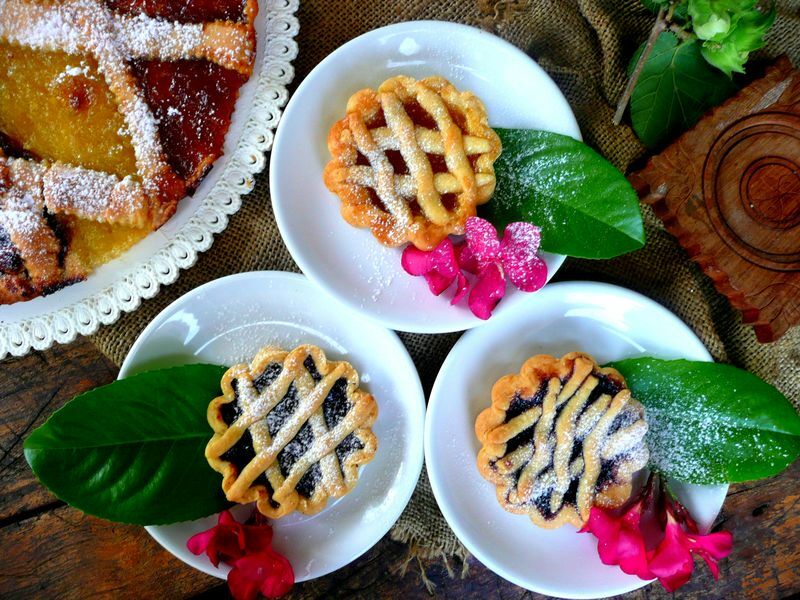 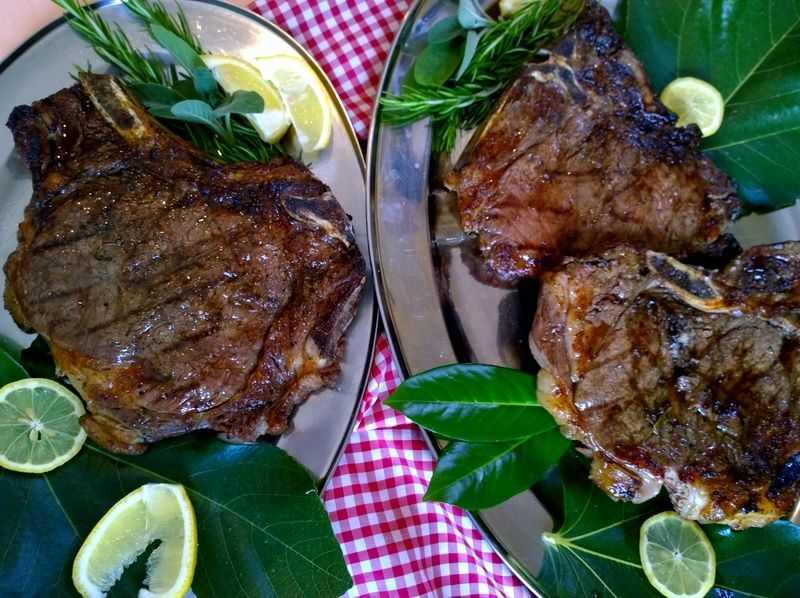 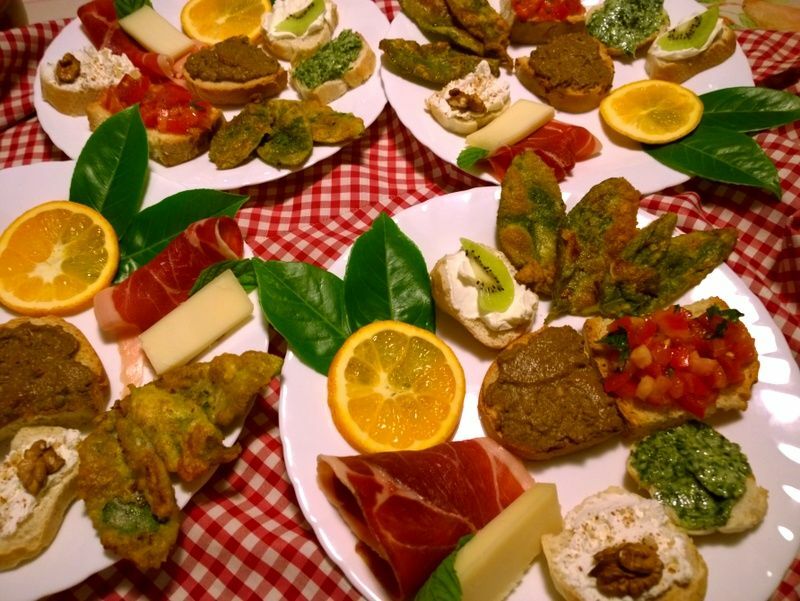 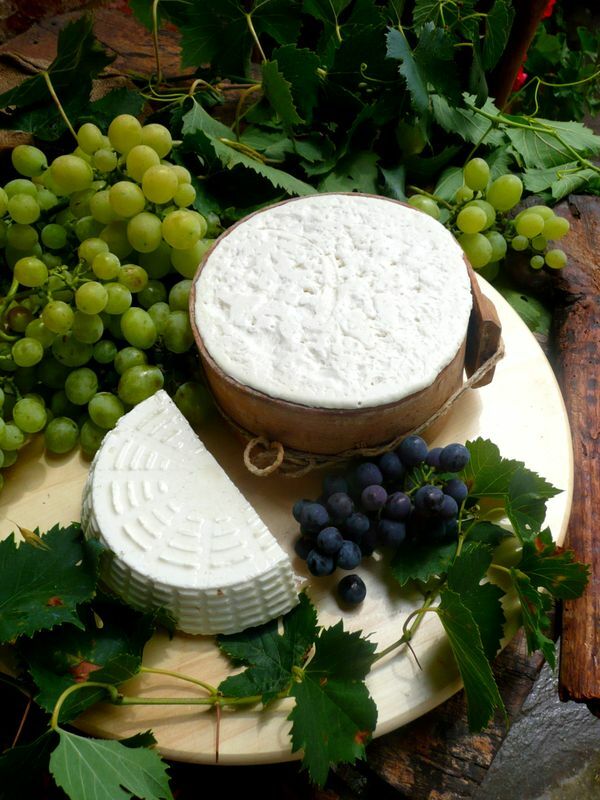 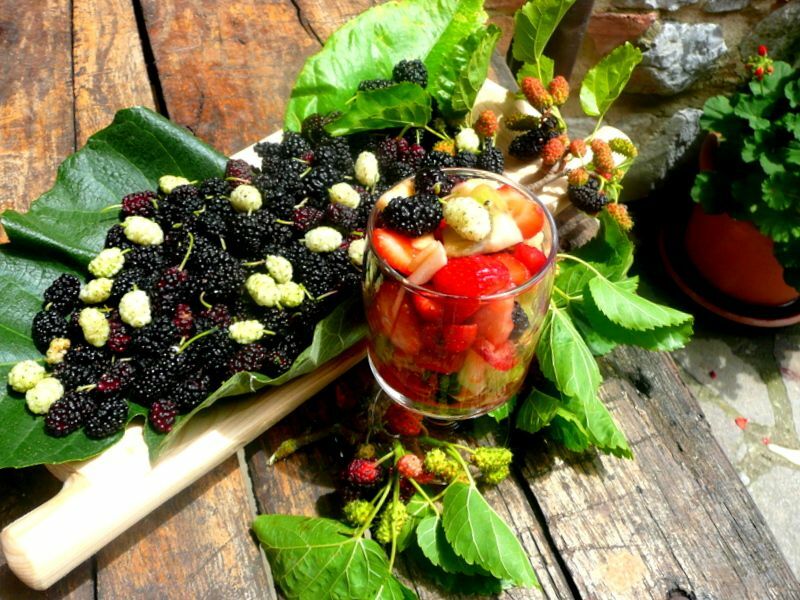 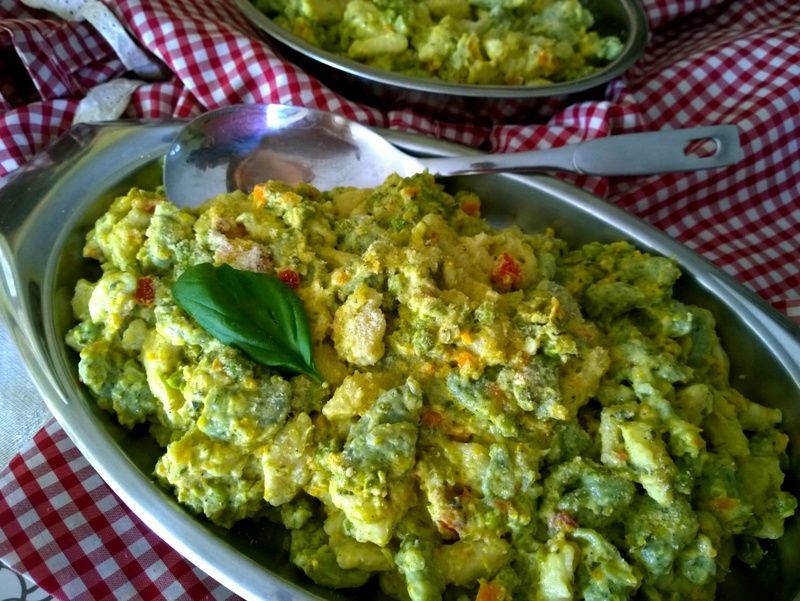 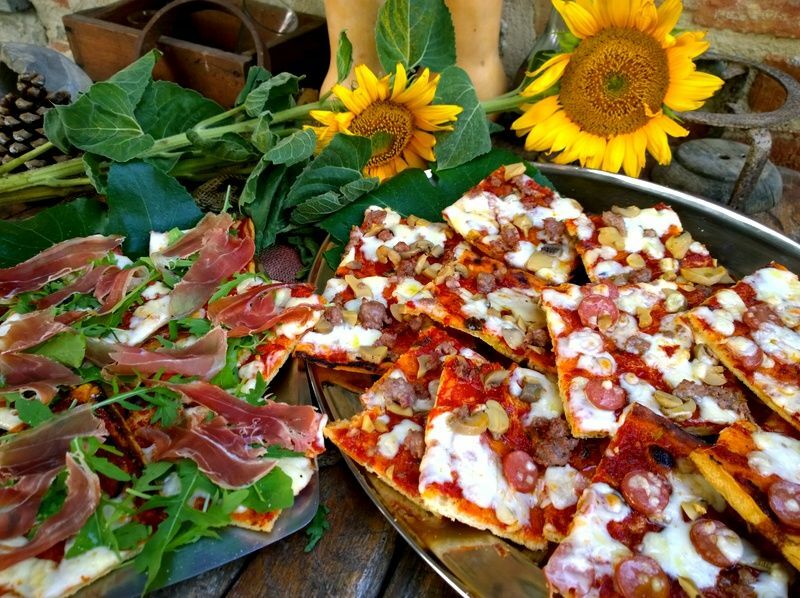 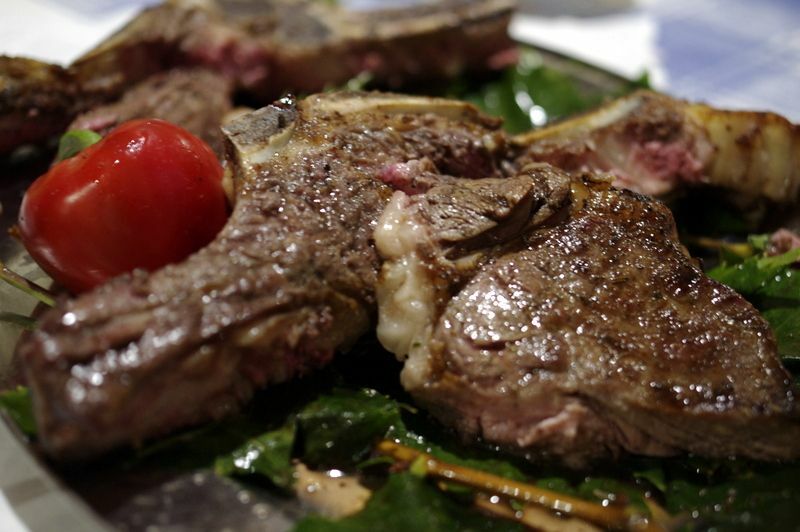 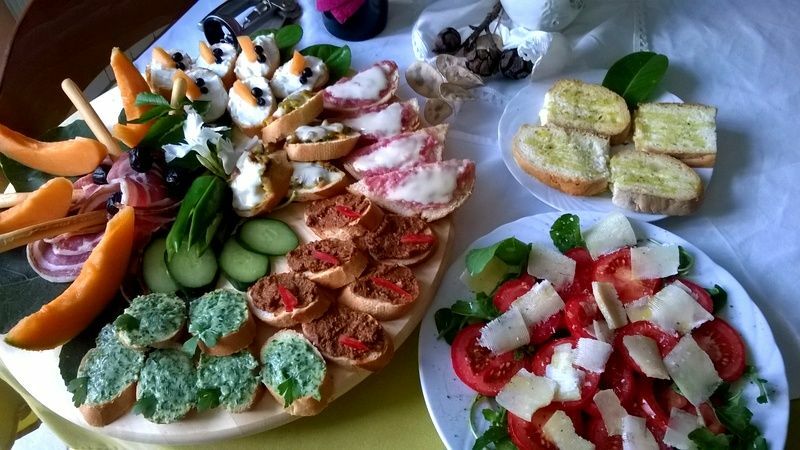 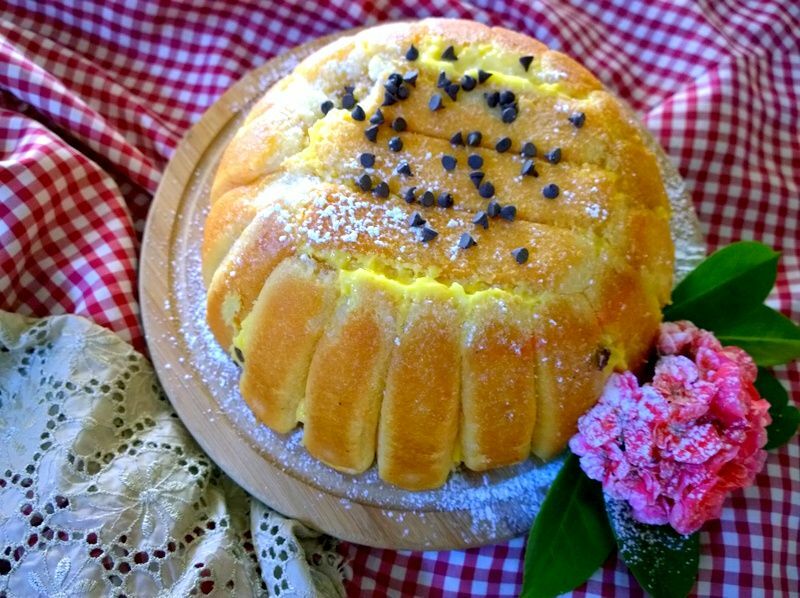 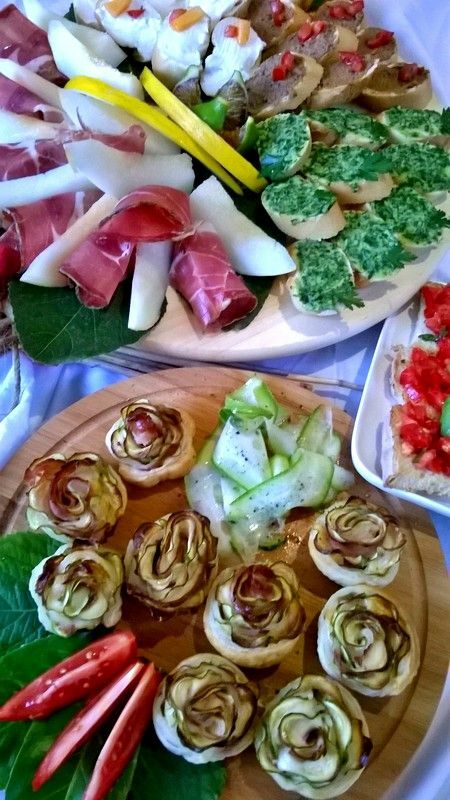 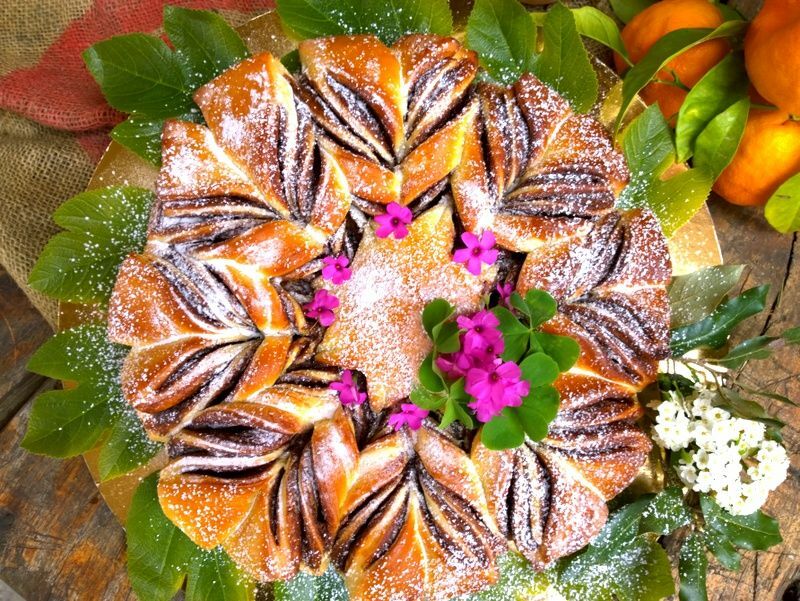 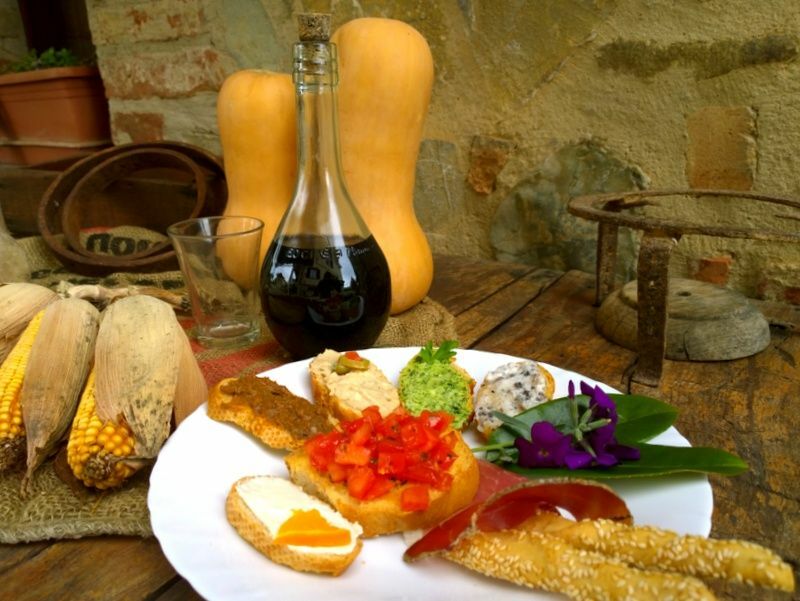 BioVitalia offers a delicious, traditional and unique Tuscan and Mediterranean cuisine based on healthy, fresh and organic ingredients which come from the home-grown crops of the owner. 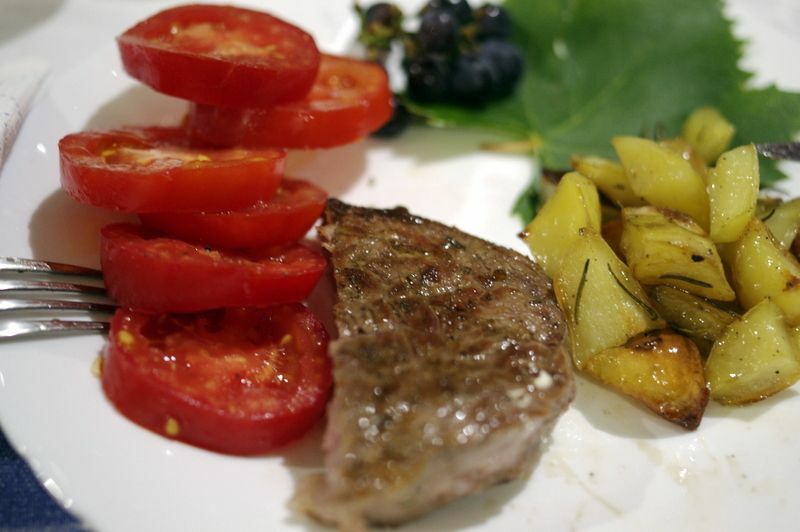 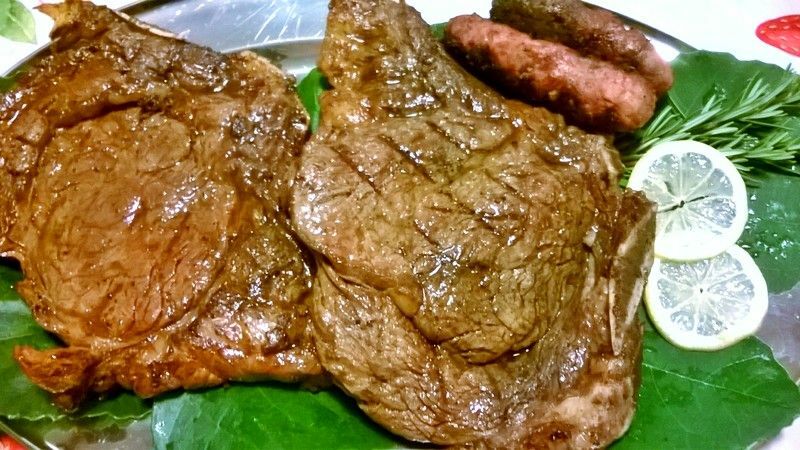 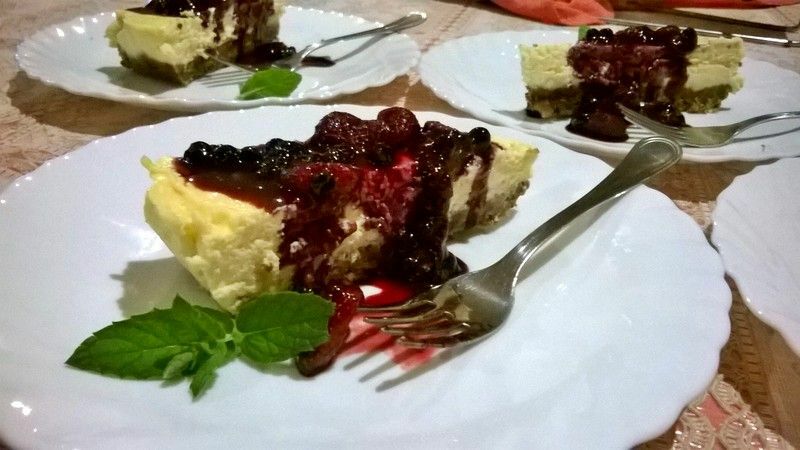 Even those of you who have metabolism problems or allergies to some specific ingredients will relish this cuisine because, on your request, a special menu will be prepared by a dietician. 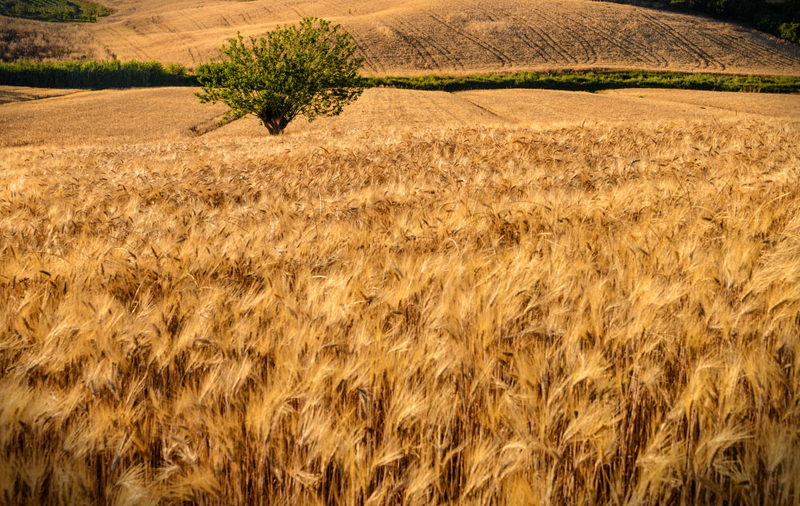 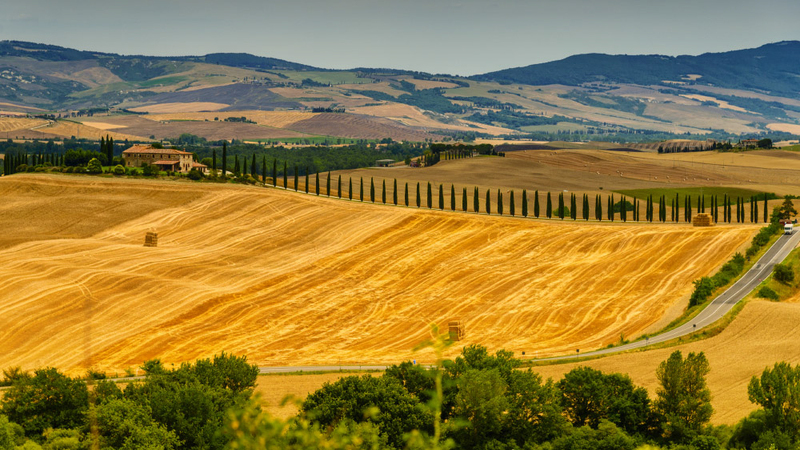 Picturesque landscapes and idyllic peace, delicious Tuscan cuisine together with its simplicity, Italian dolce vita and Polish hospitality is a mix, exclusive to IL GORGO! 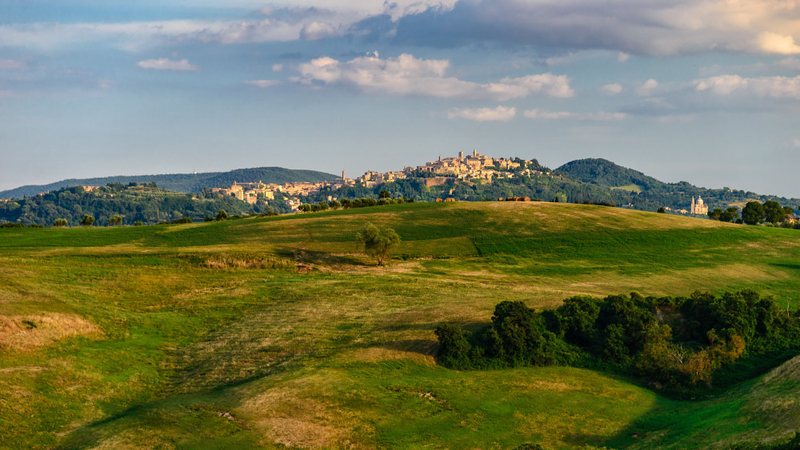 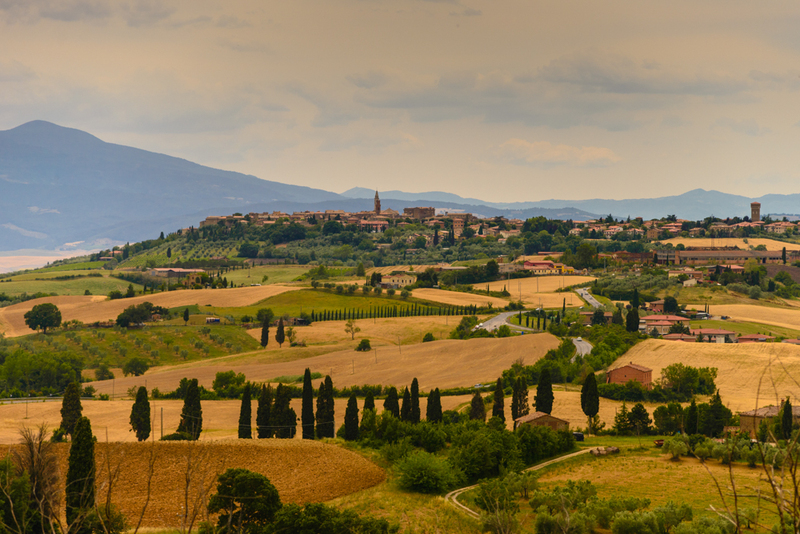 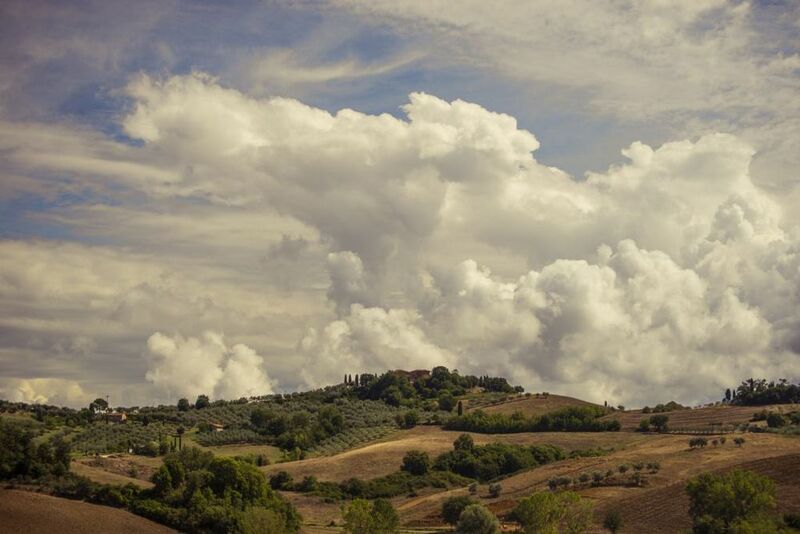 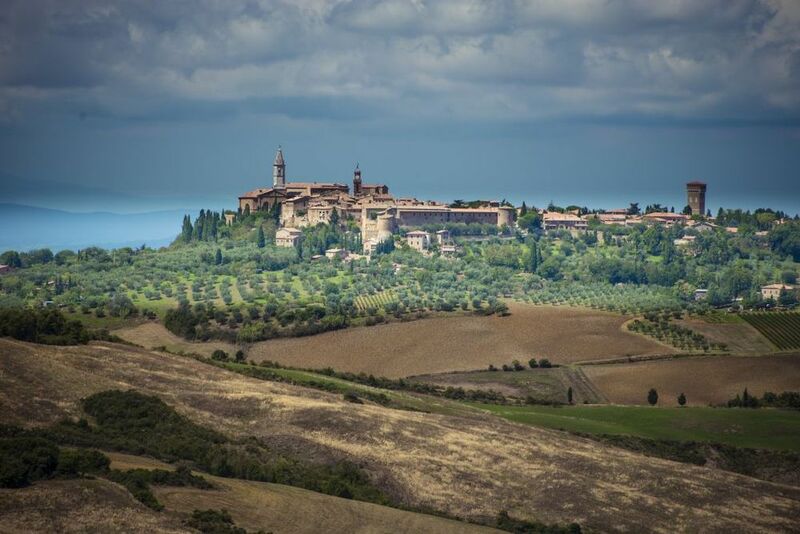 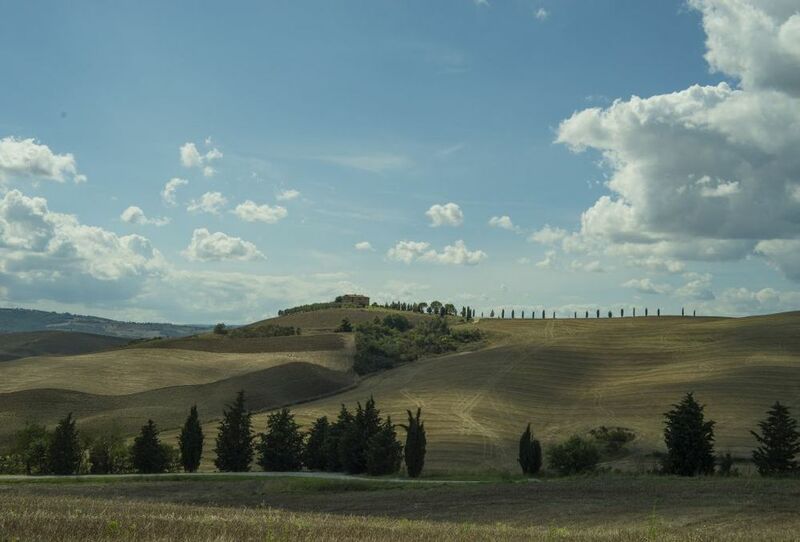 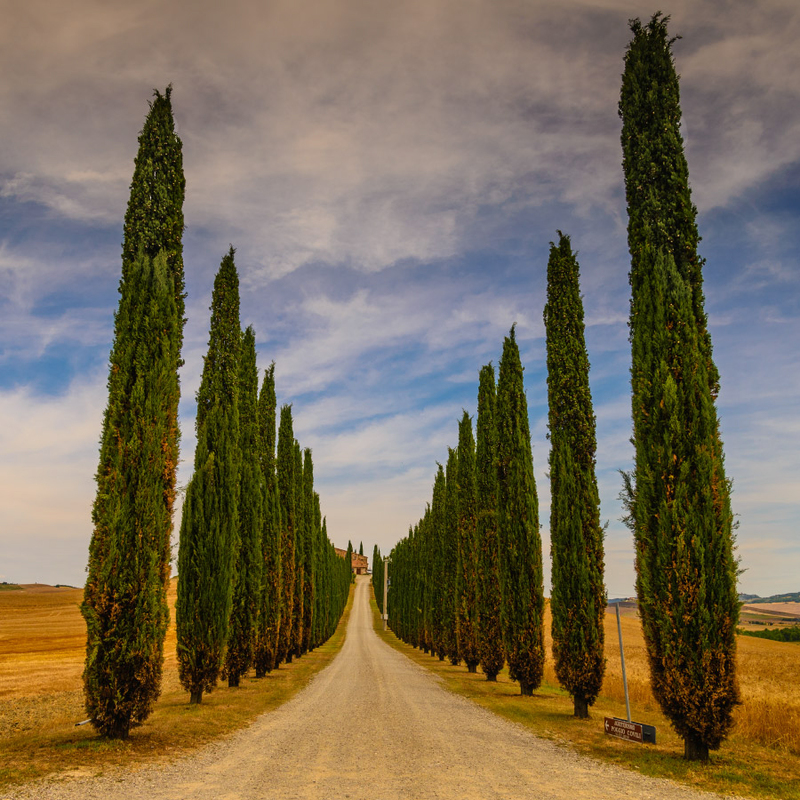 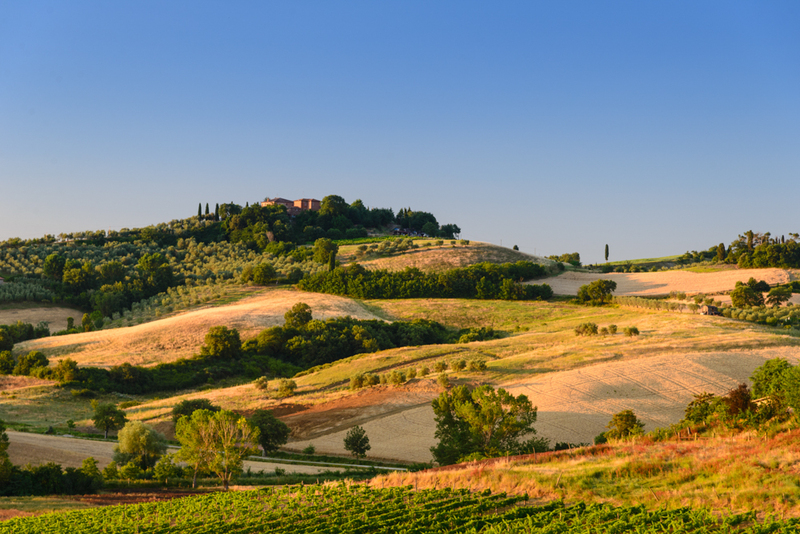 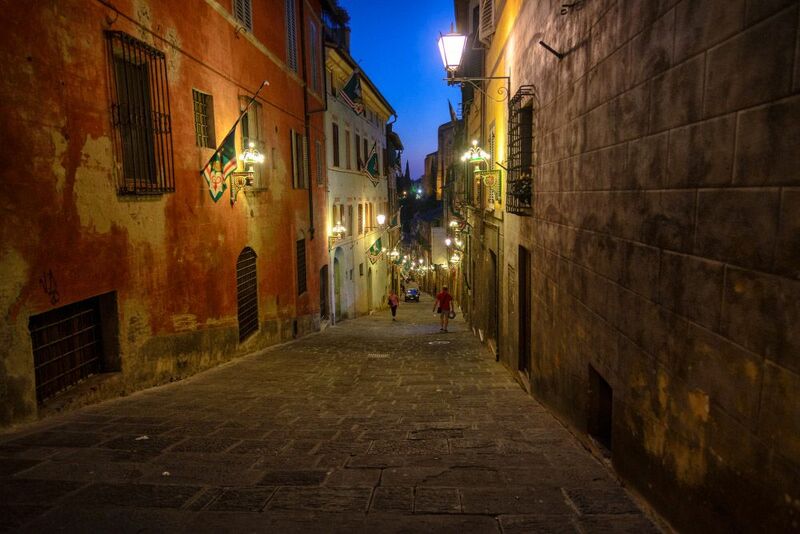 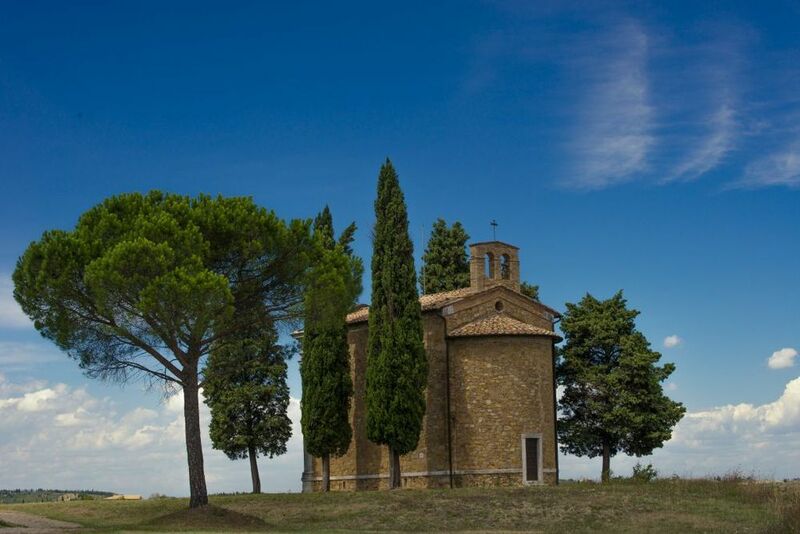 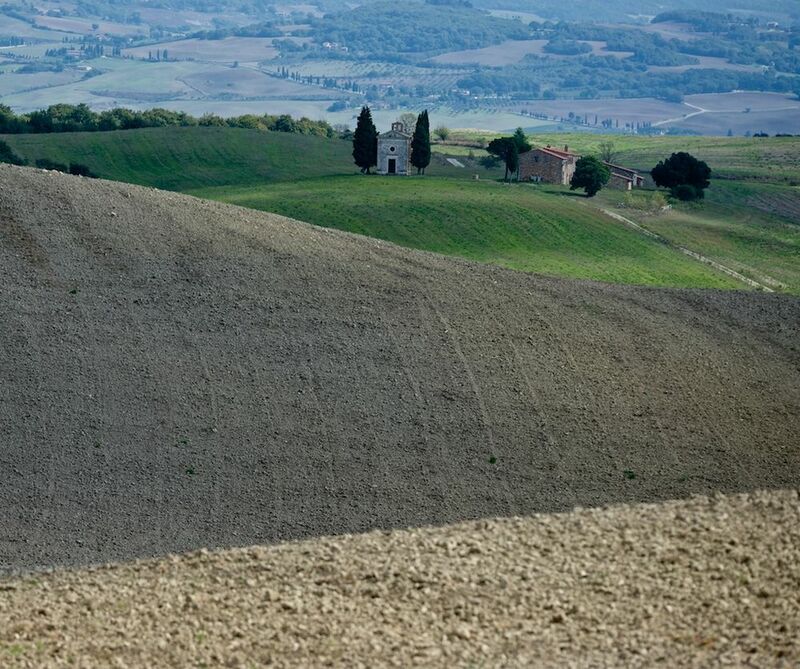 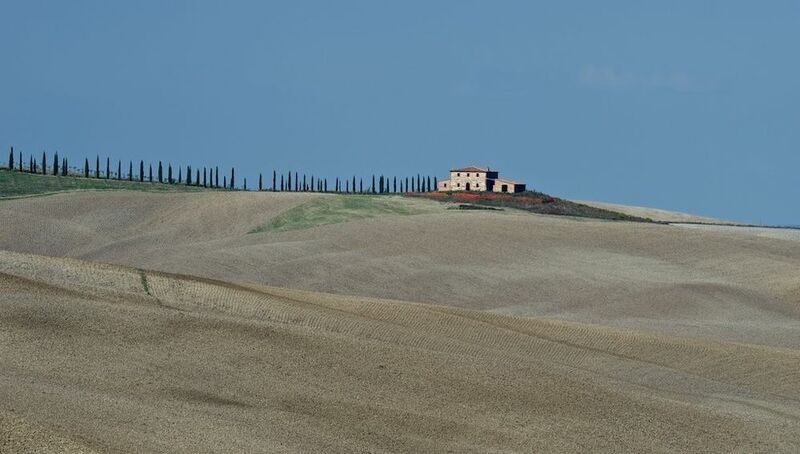 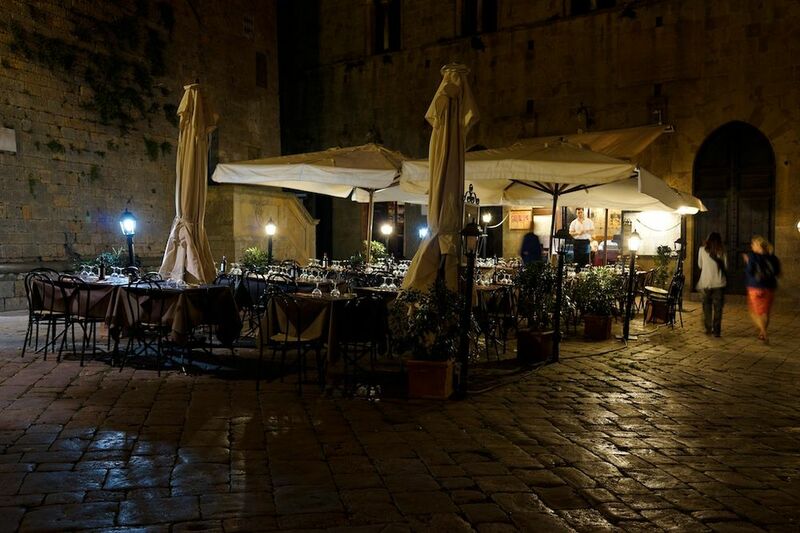 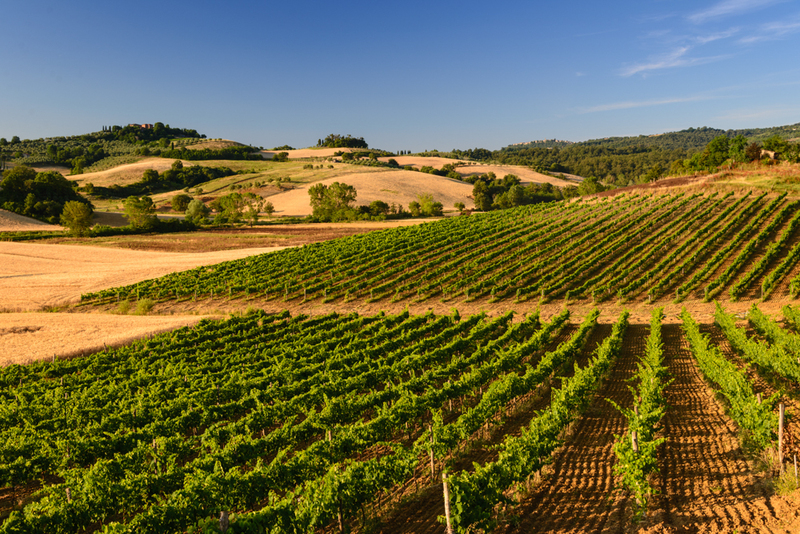 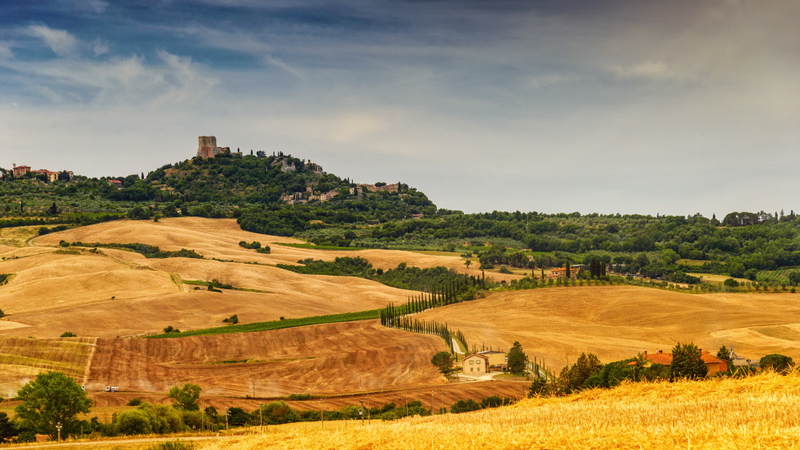 Bella Toscana… We have heard it many times, but if we don’t know what to expect from Tuscany, we can certainly be surprised. 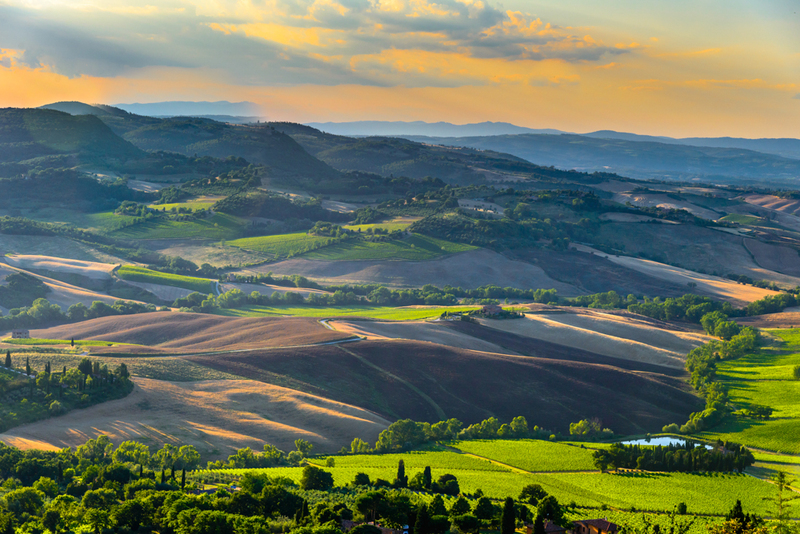 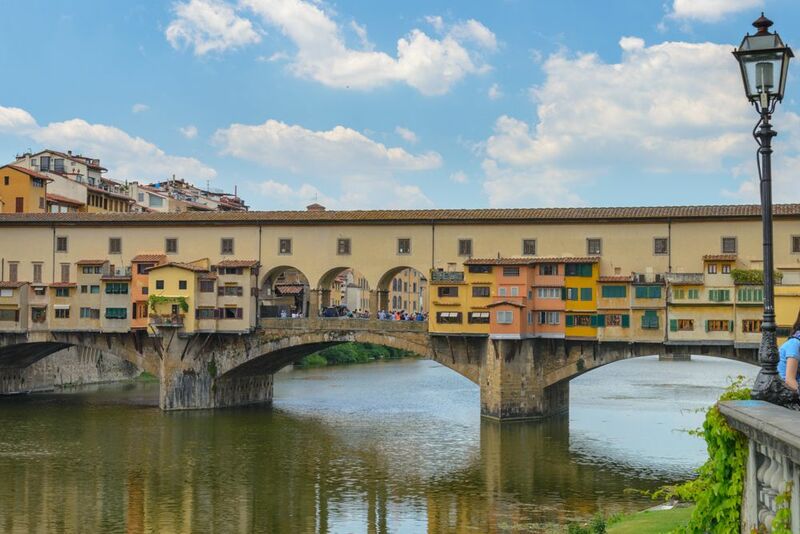 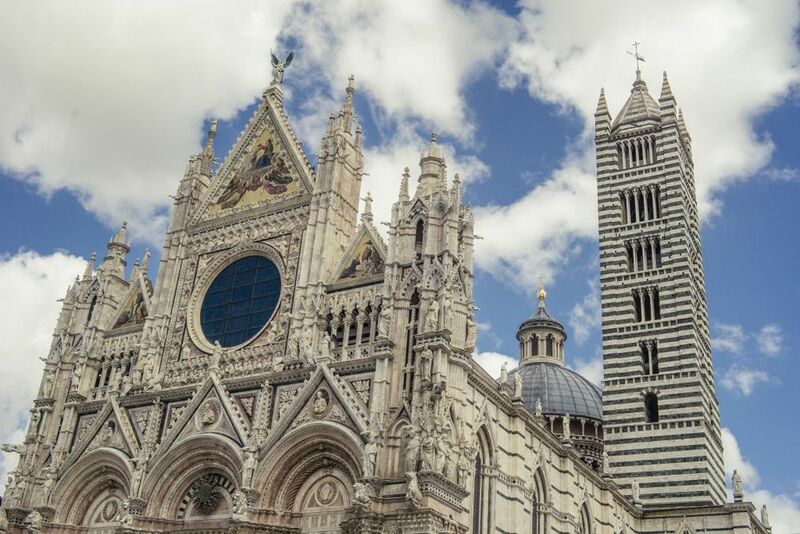 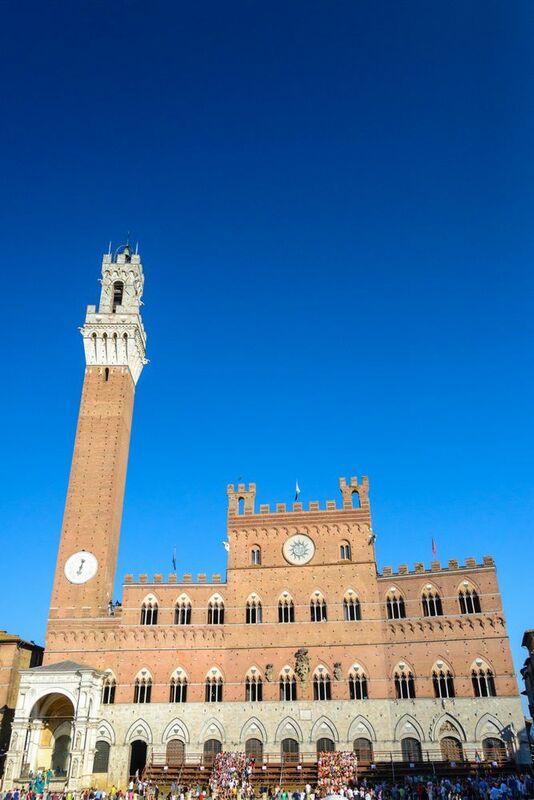 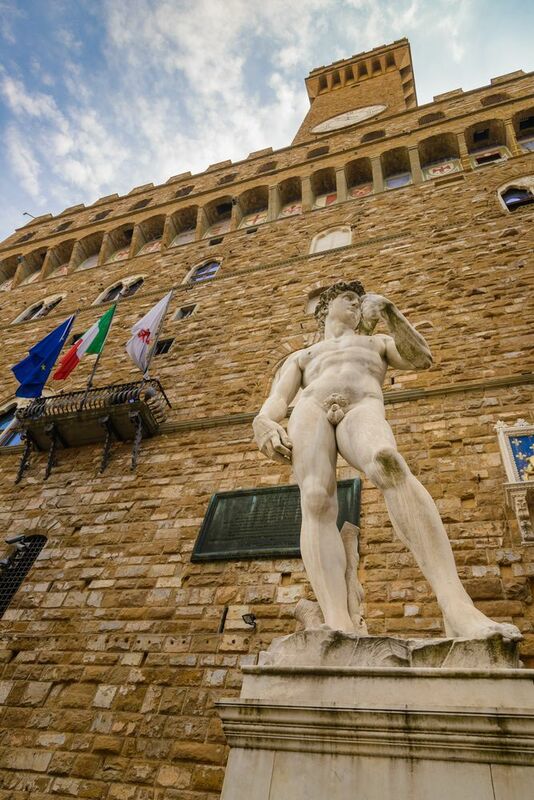 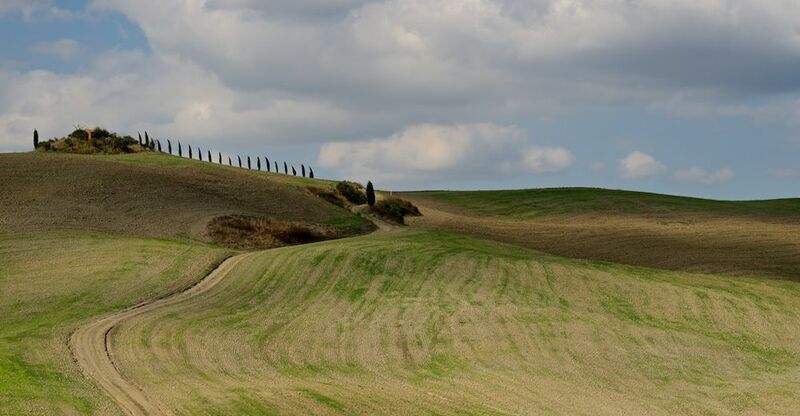 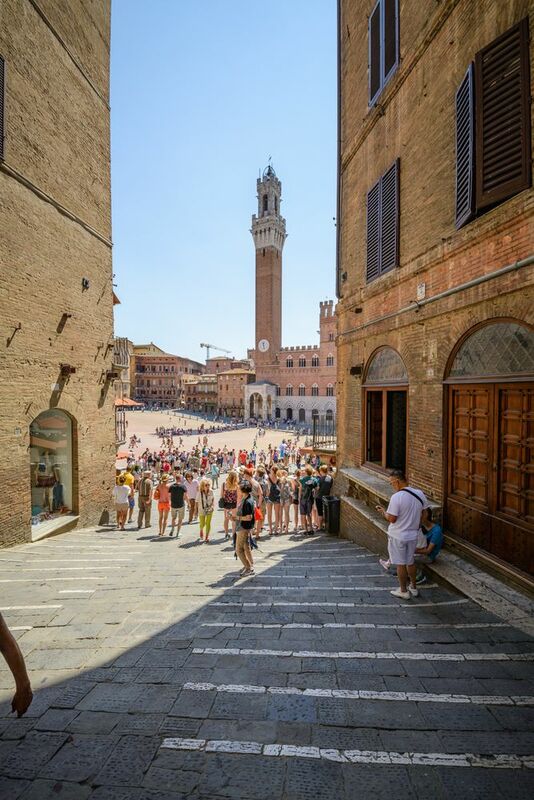 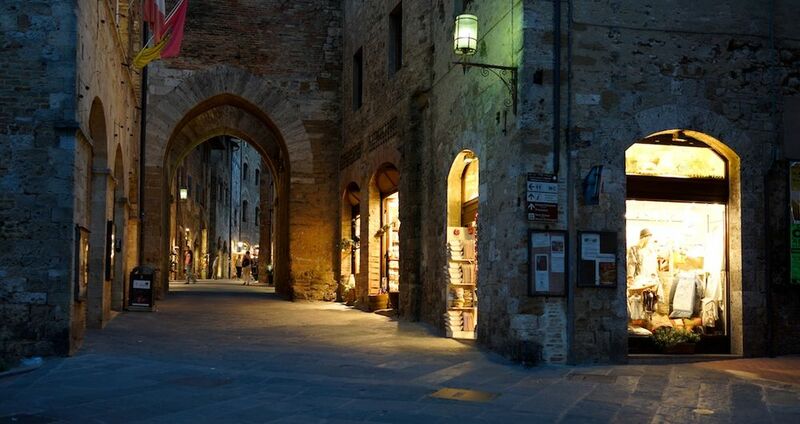 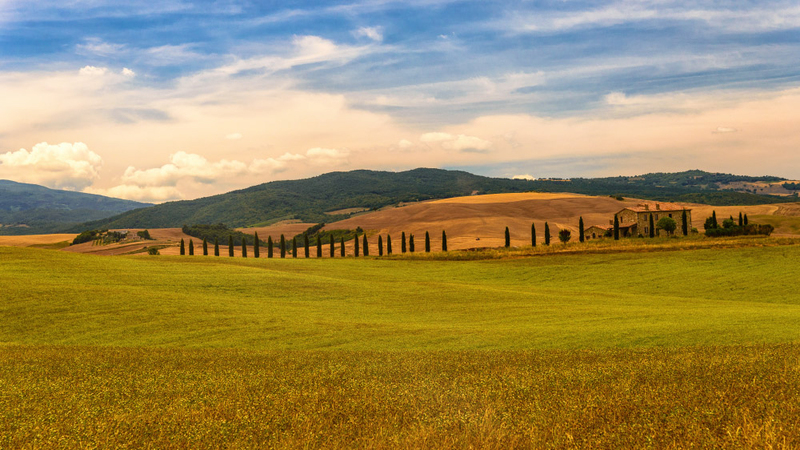 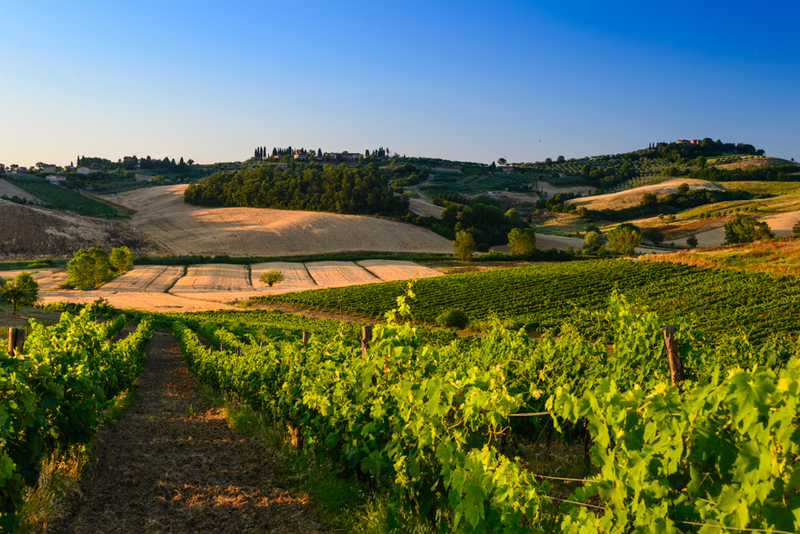 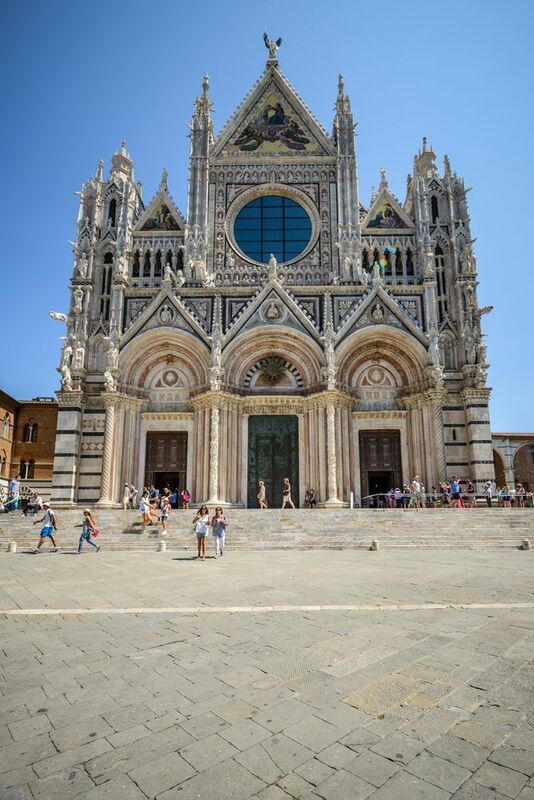 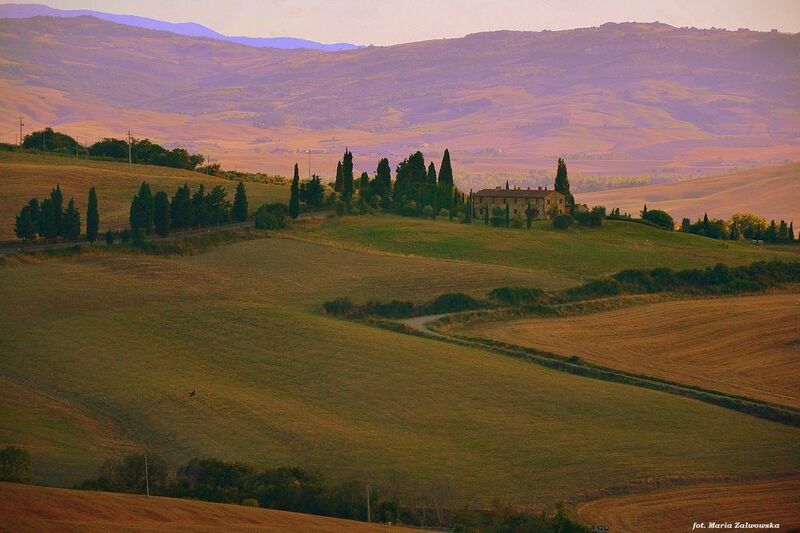 After exploring its attractions and visiting its corners, you will say that Tuscany is beautiful, too! 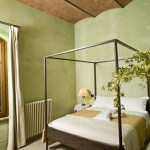 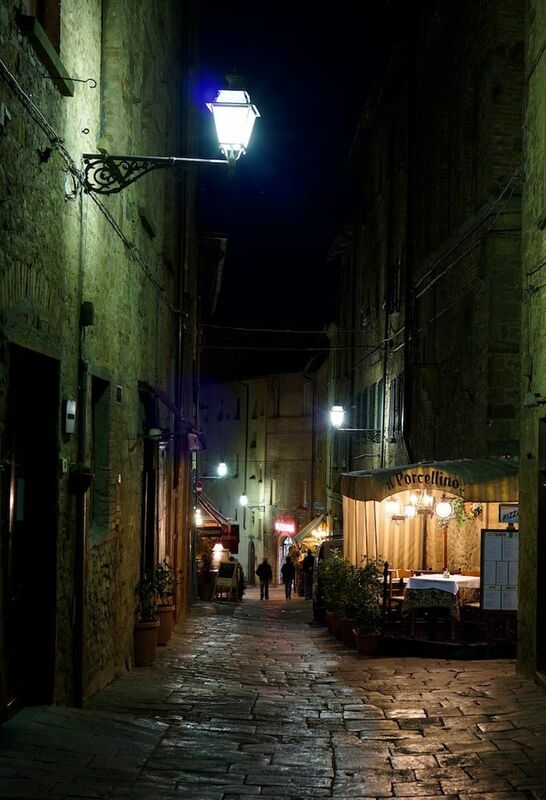 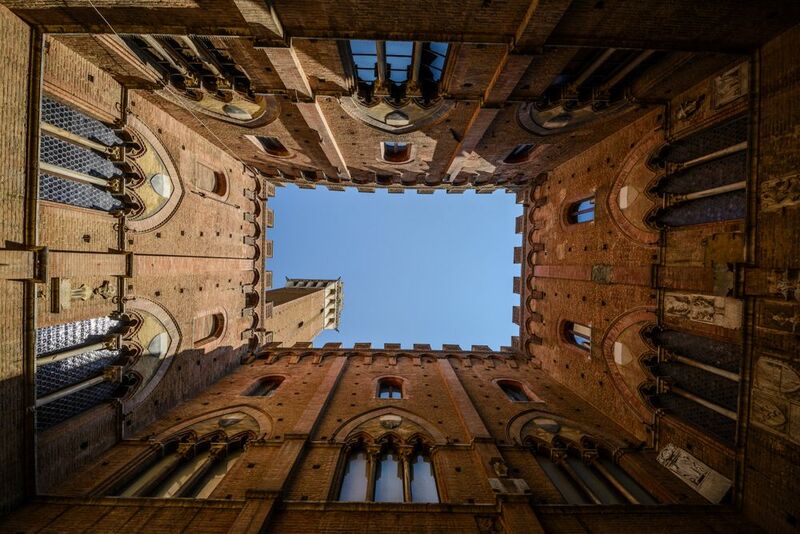 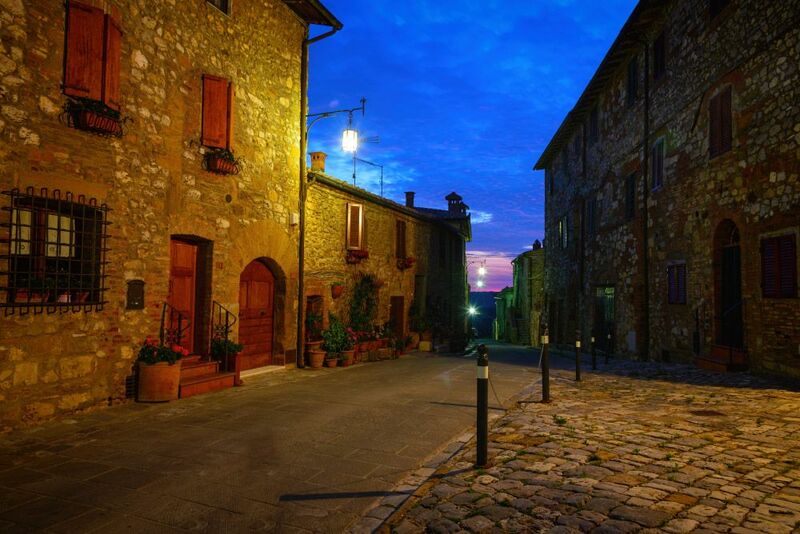 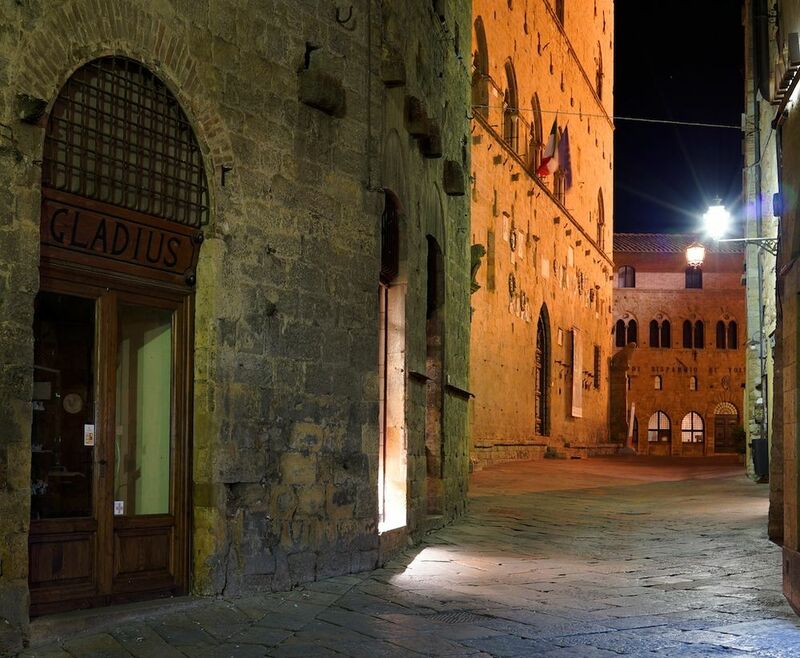 The possession is located in the province of Siena, down the picturesque Valdichiana valley, close to enchanting Cortona. 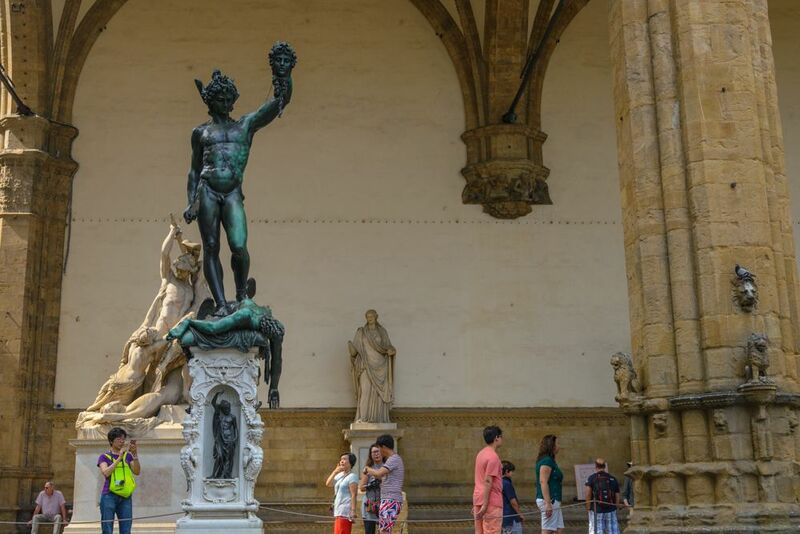 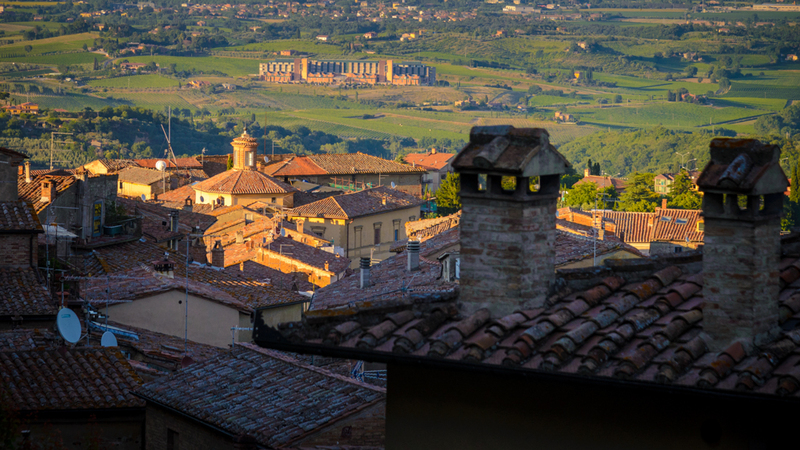 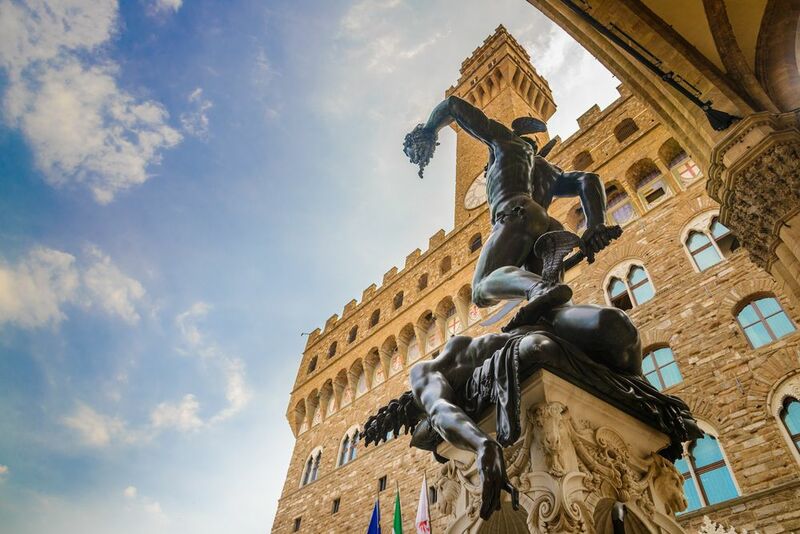 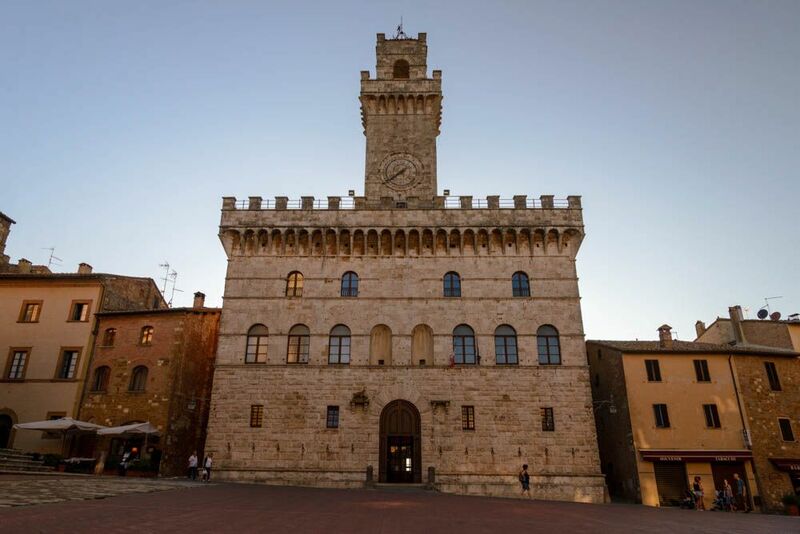 Within fifteen minutes you can reach Montepulciano, Montefollonico and Pienza; Arezzo and Siena are just thirty minutes away. 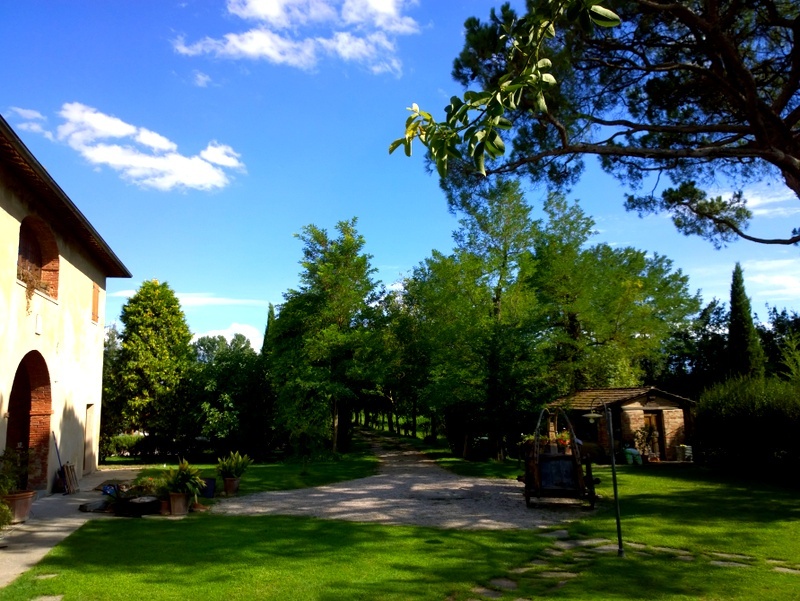 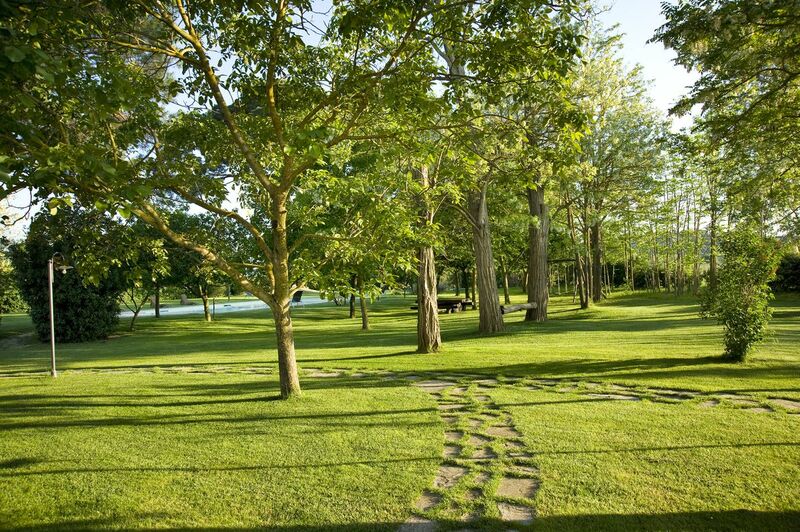 There are also thermal springs nearby – Bagno Vignoni and Bagni San Filippo, as well as the lake – Lago Trasimeno. 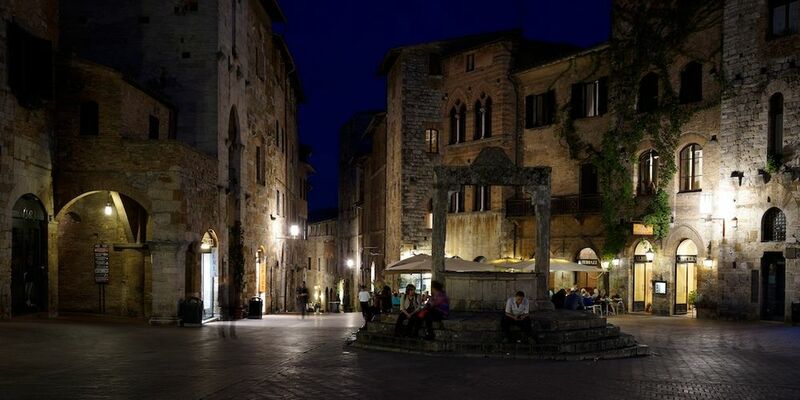 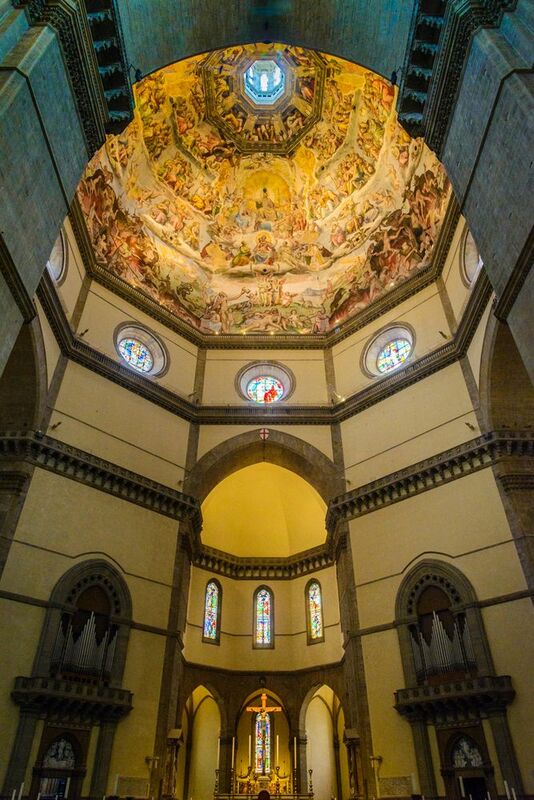 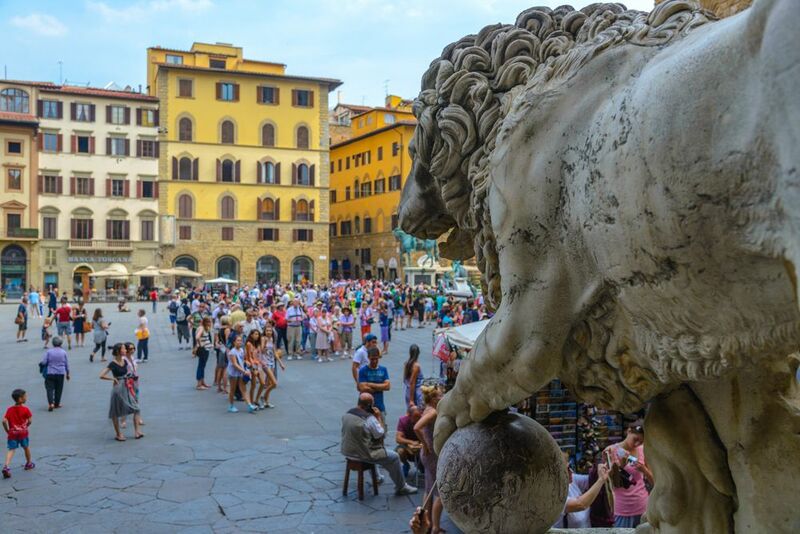 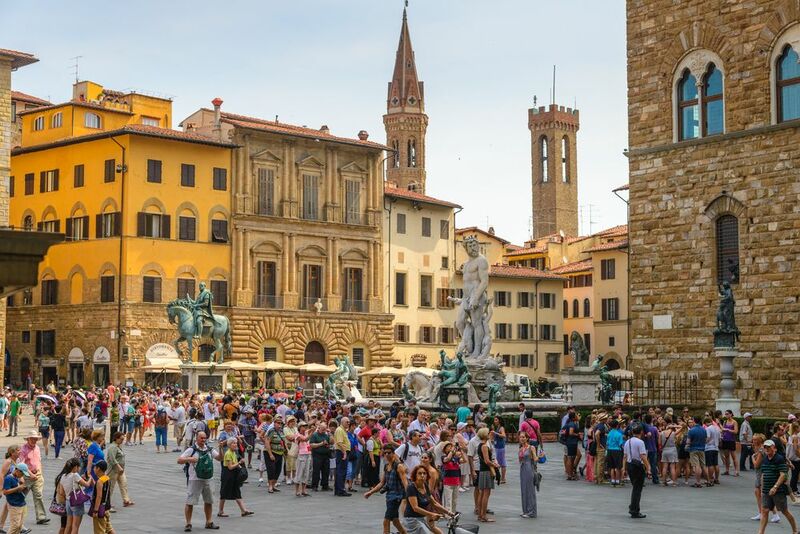 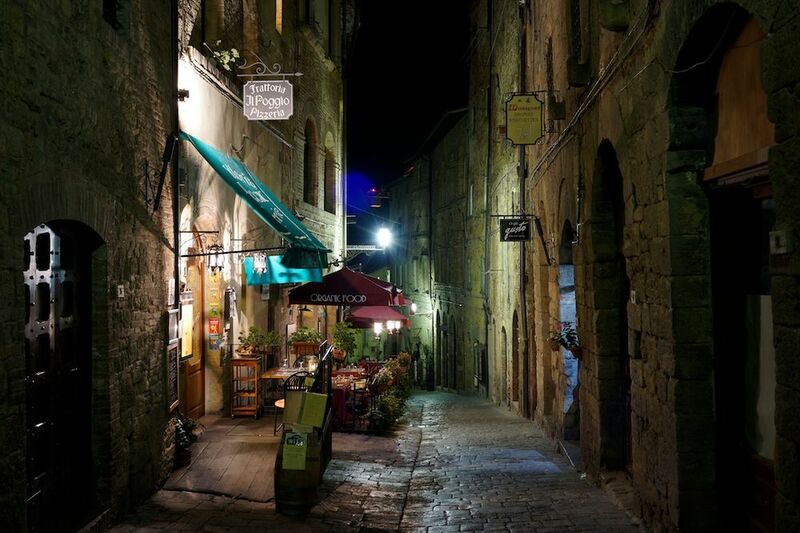 Additionally, you can take bus trips to Rome, Florence, Assisi and other places, on your request.